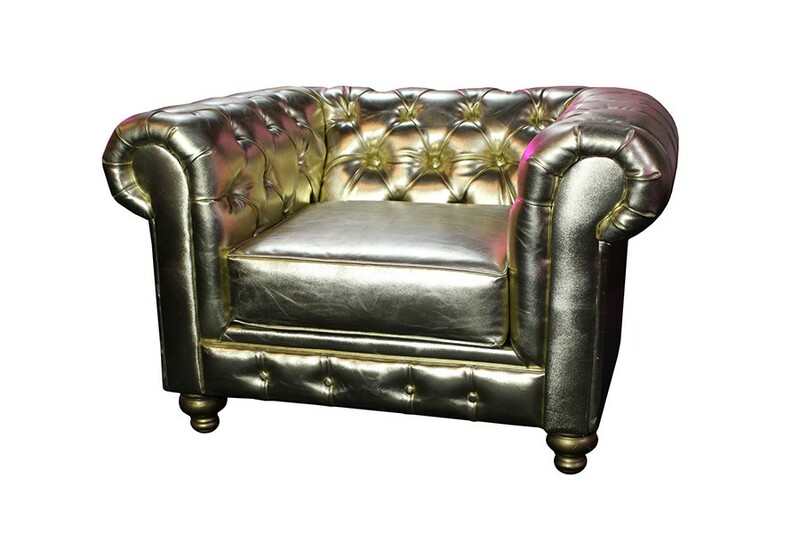 Our Royal Collection is inspired by the precious metal gold that signifies royalty, richness, and luxury. 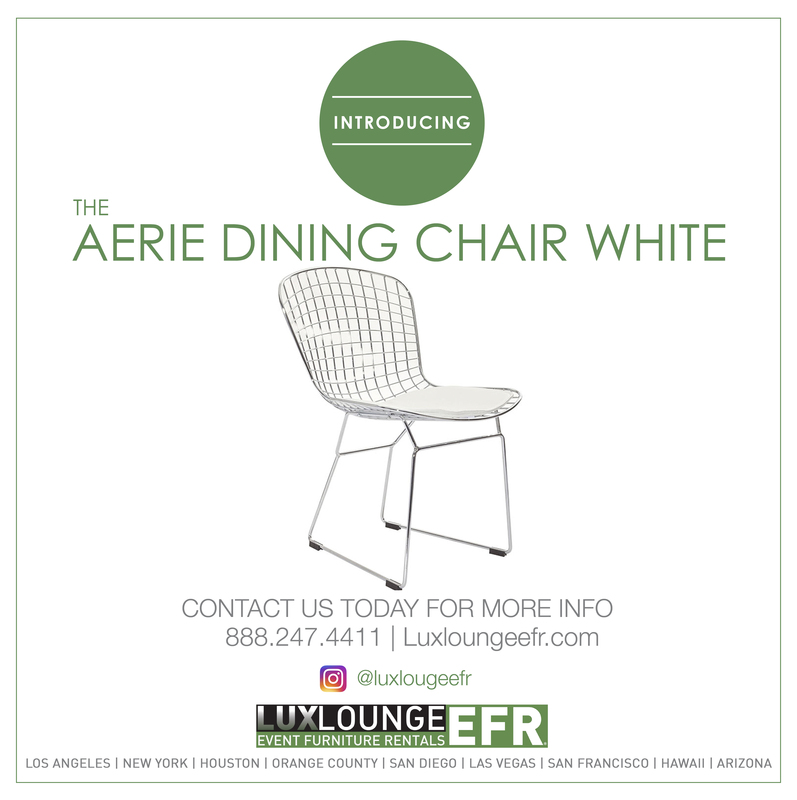 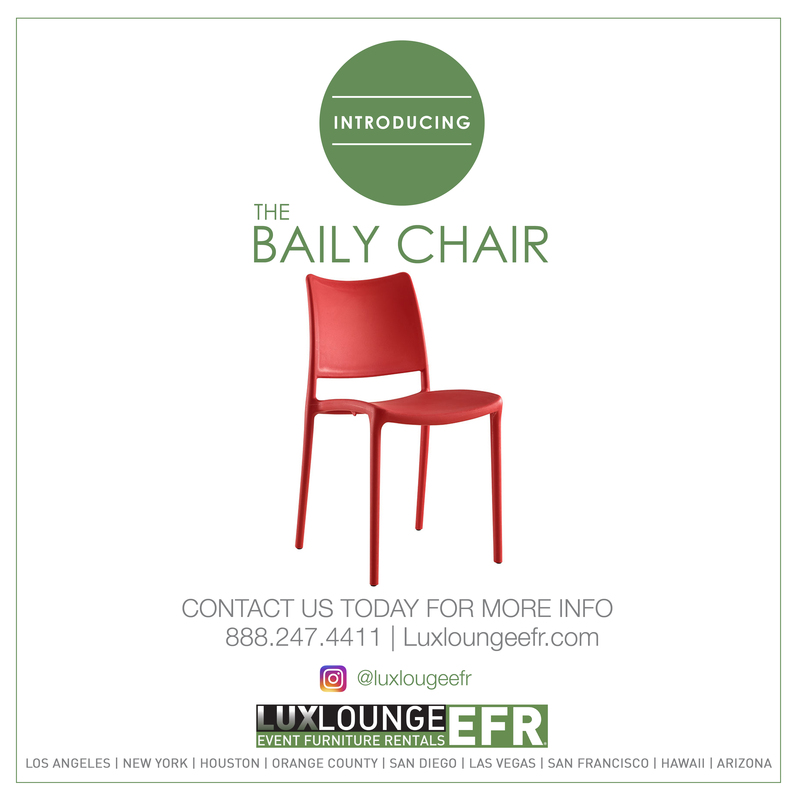 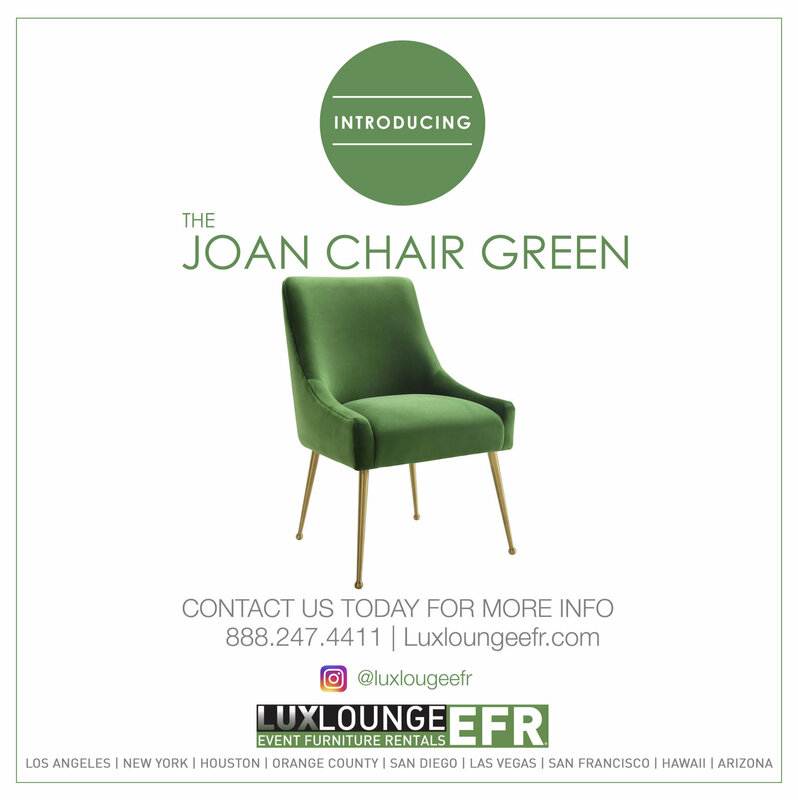 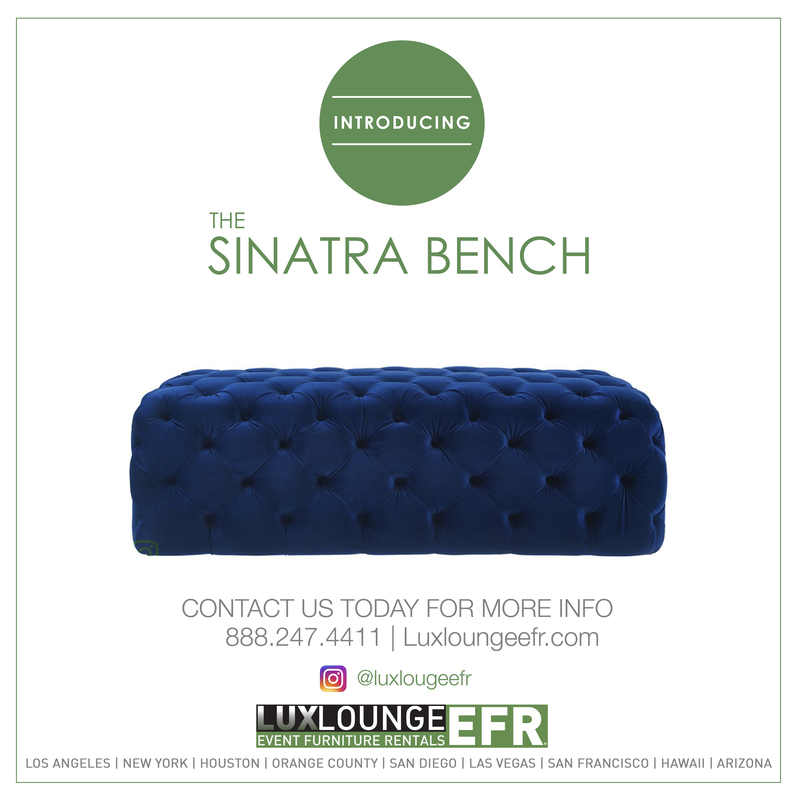 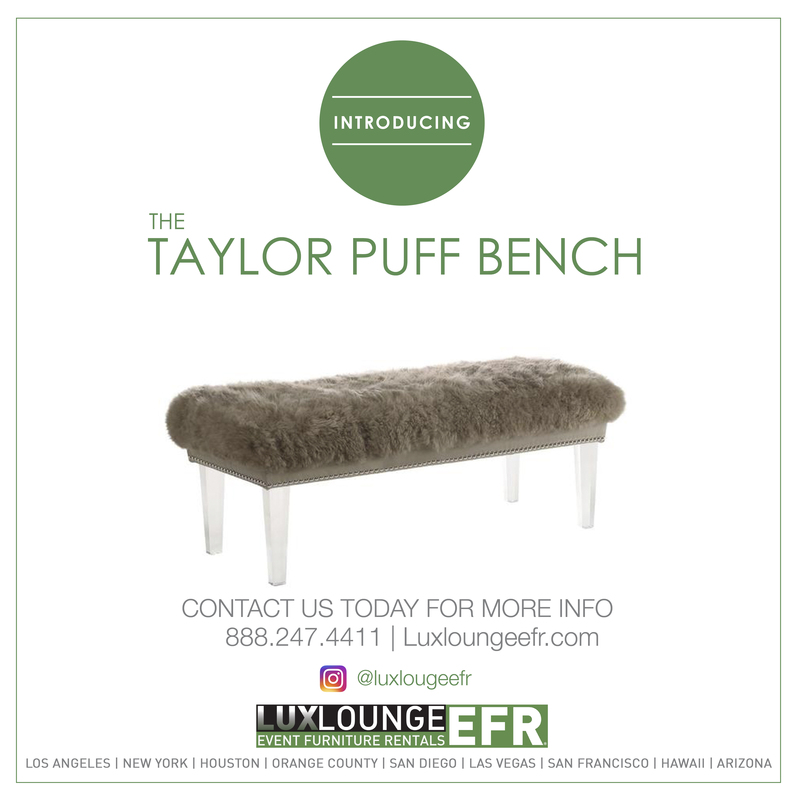 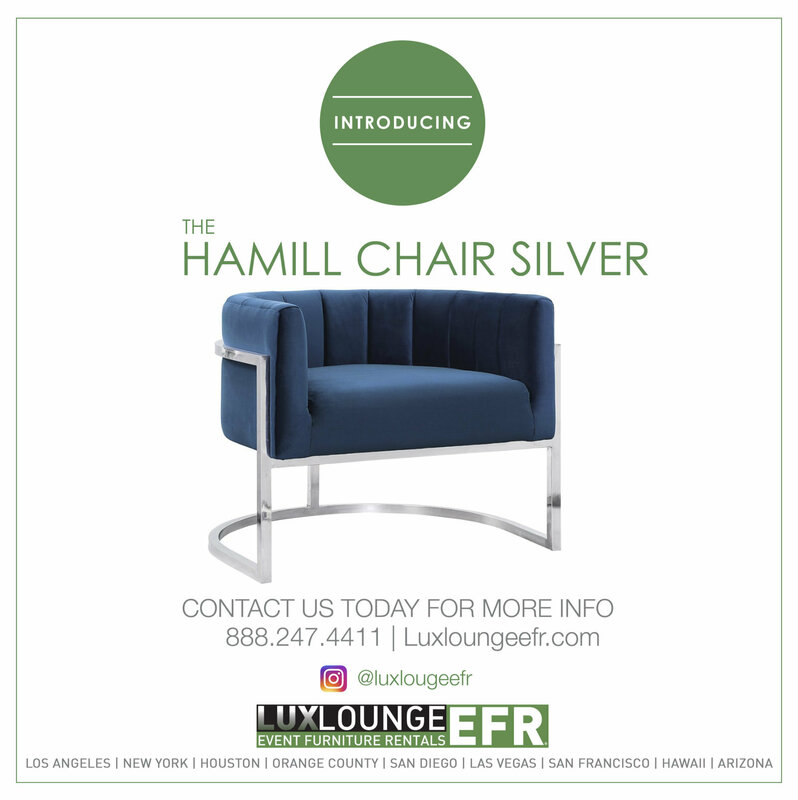 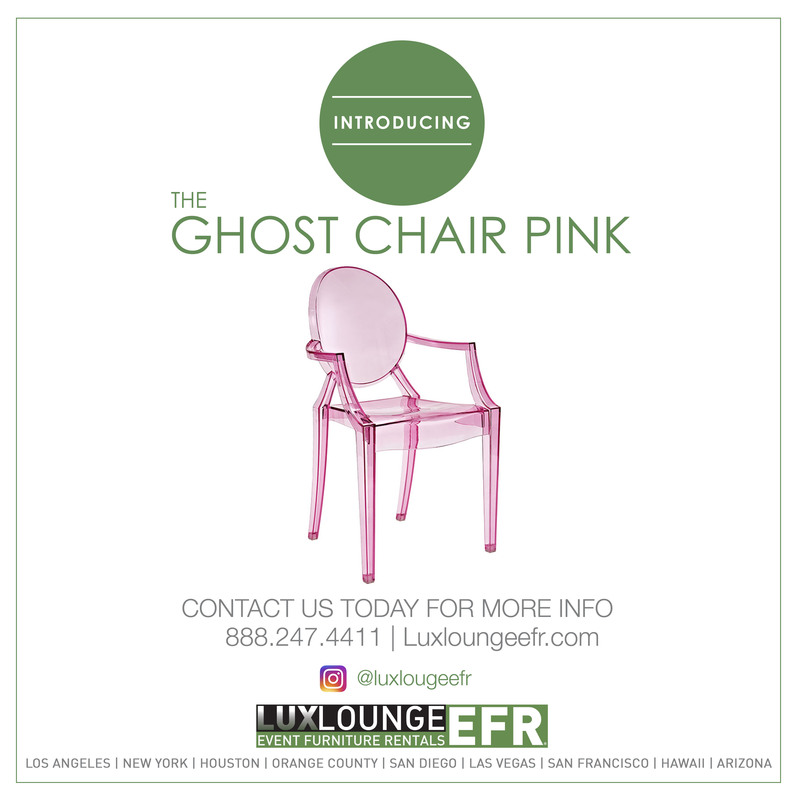 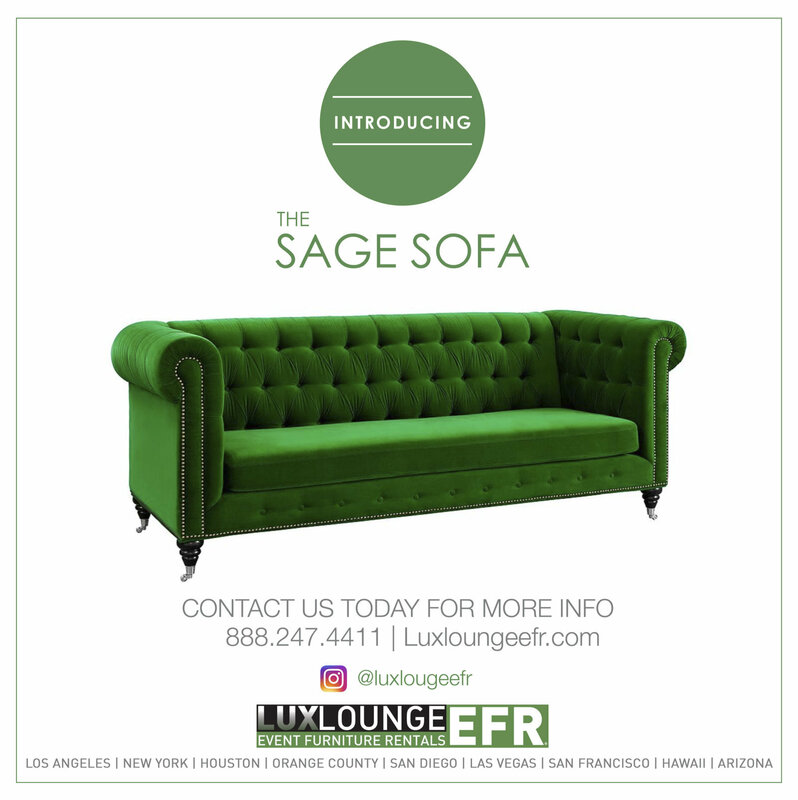 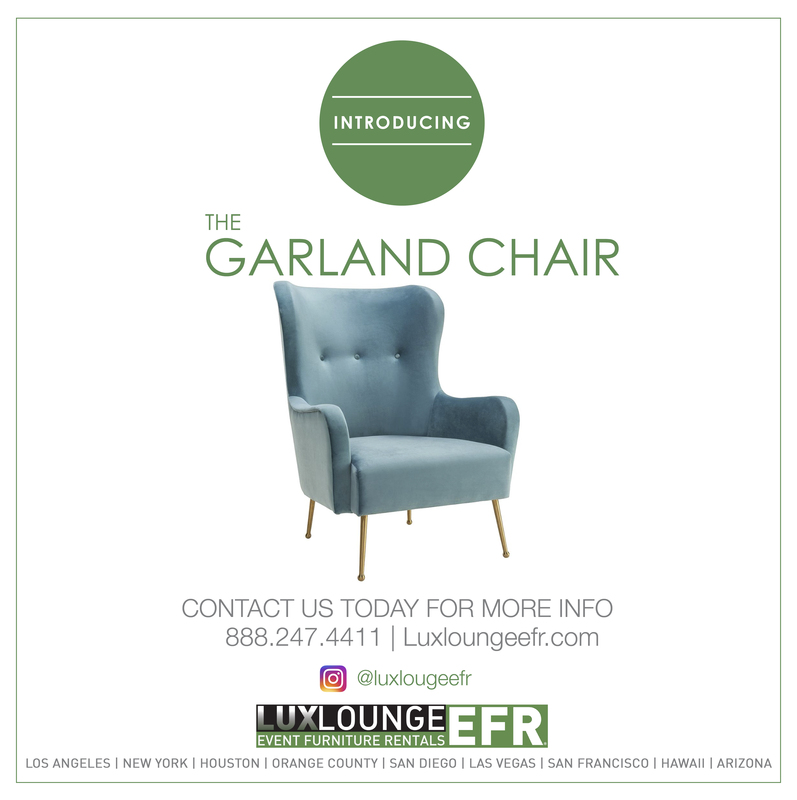 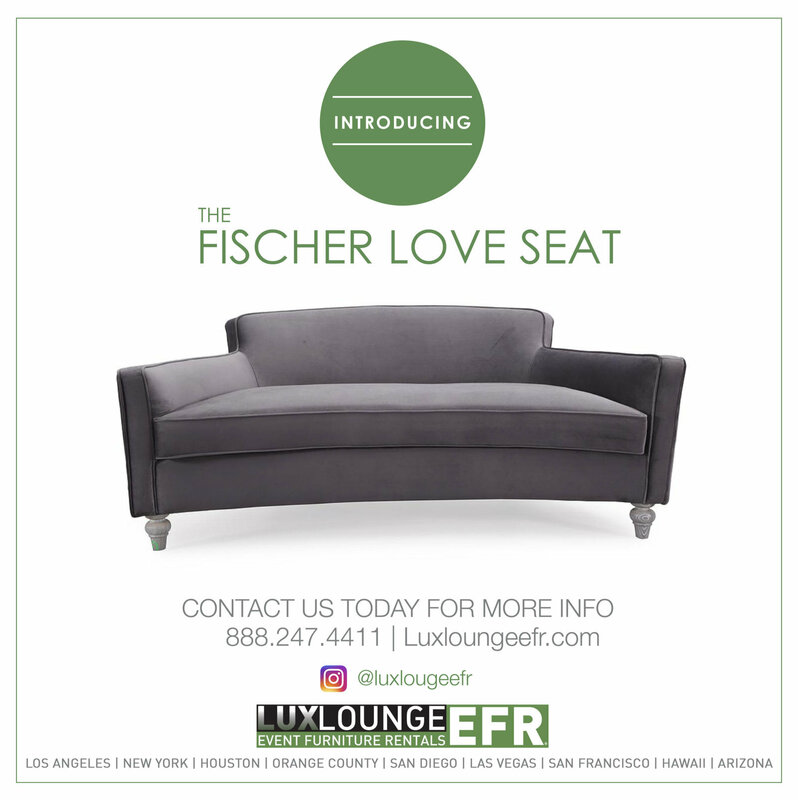 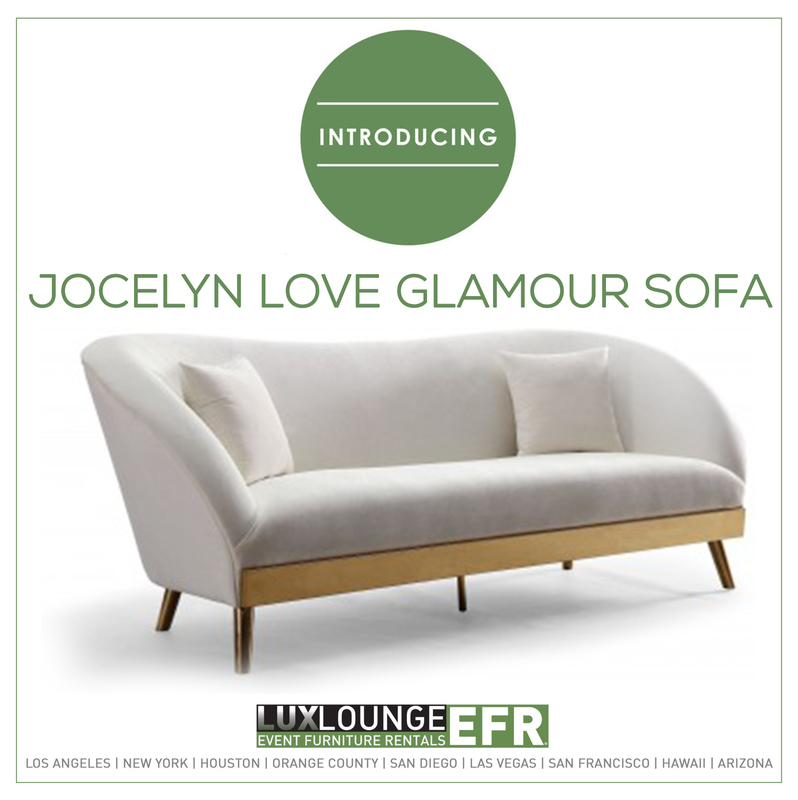 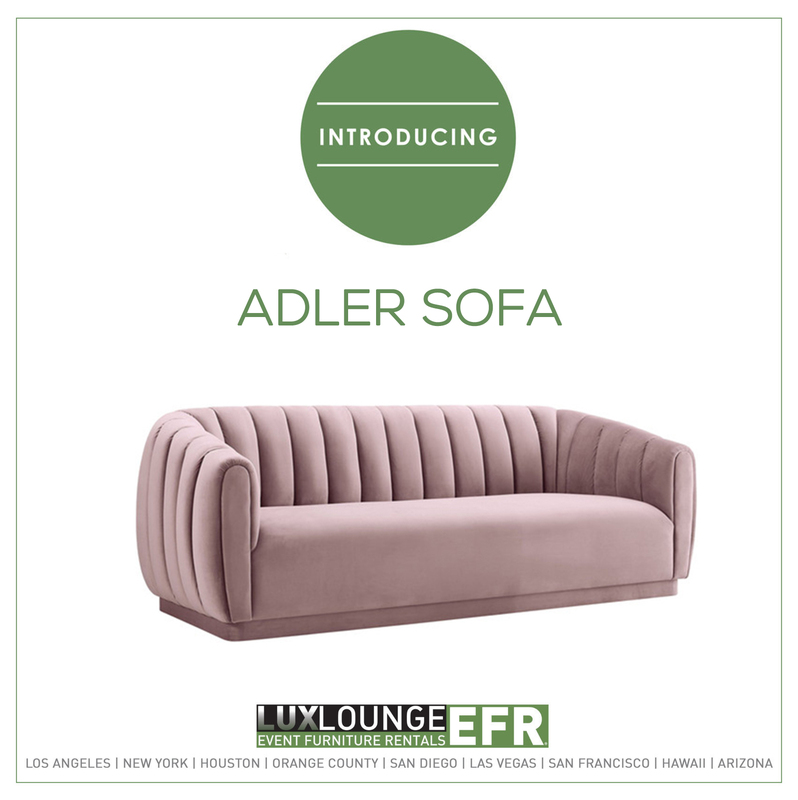 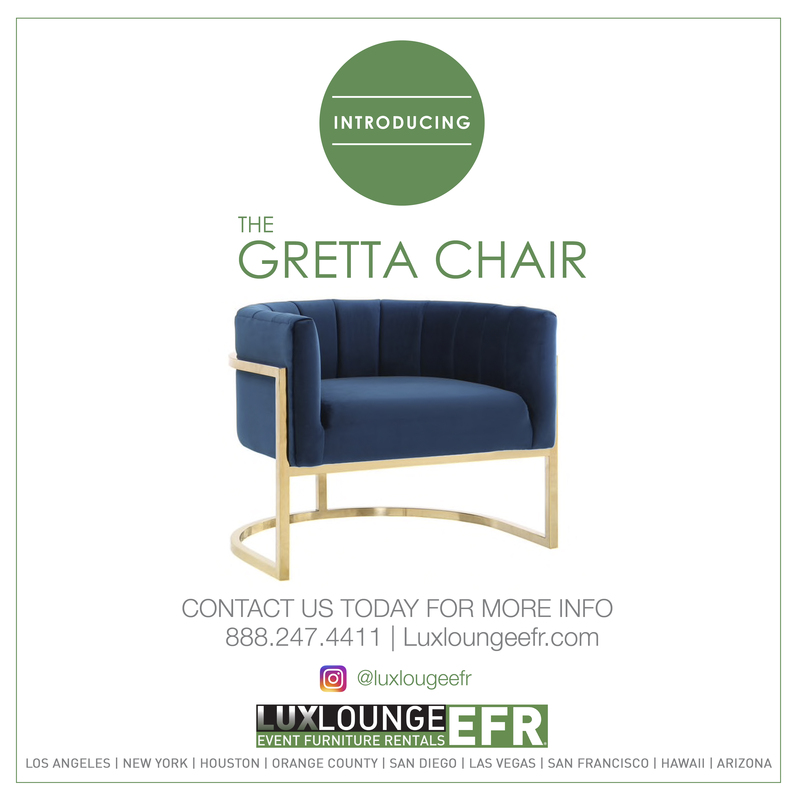 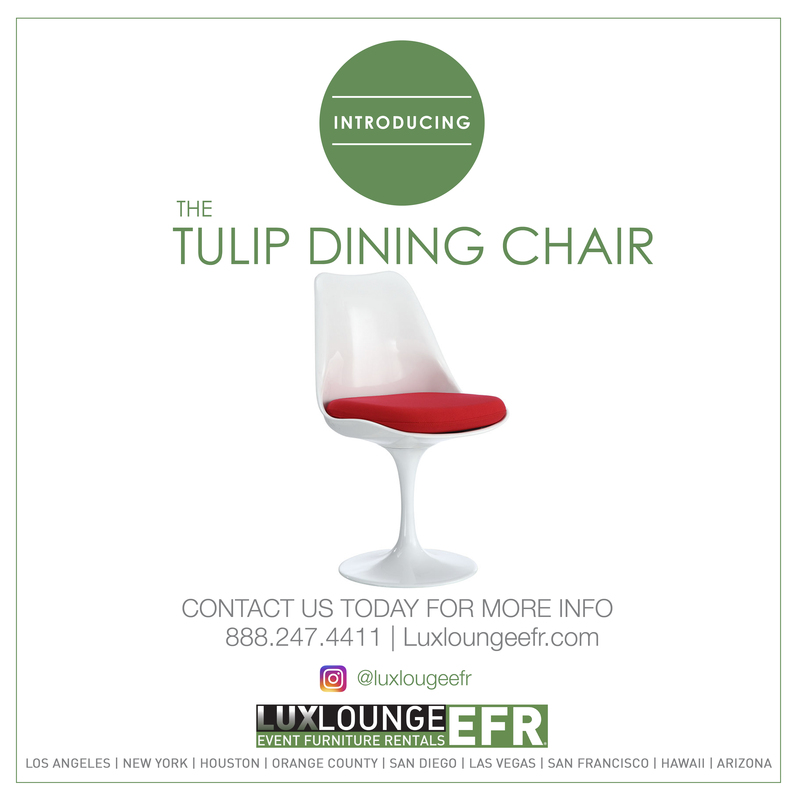 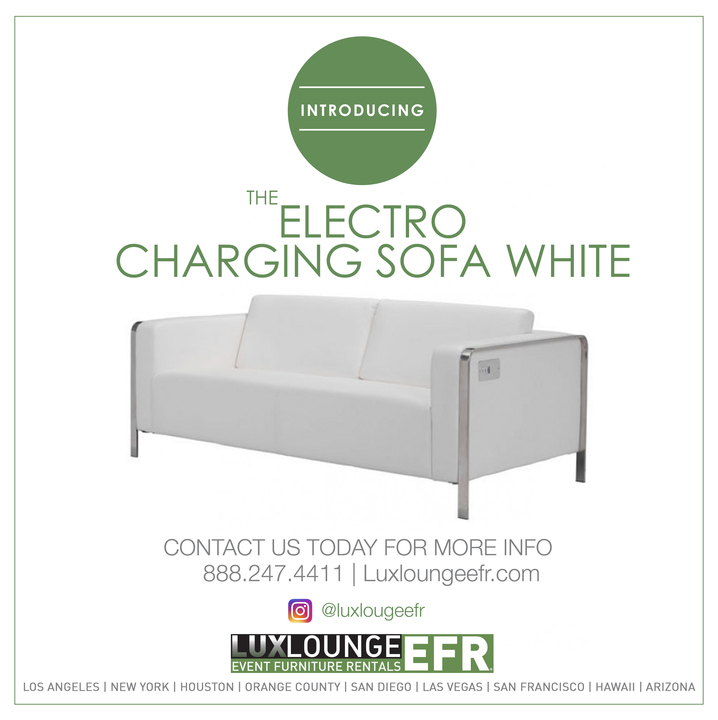 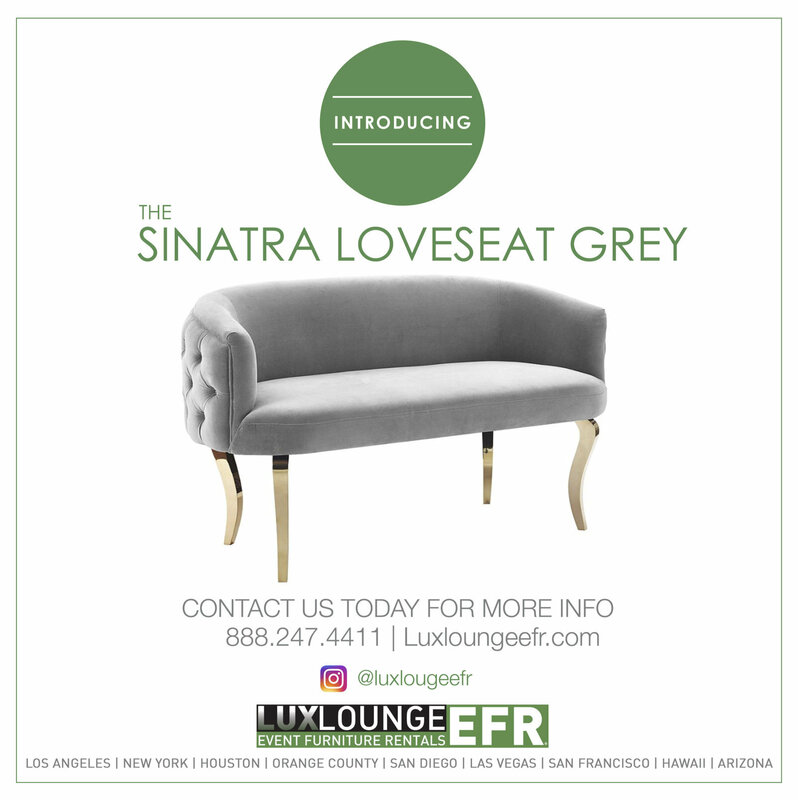 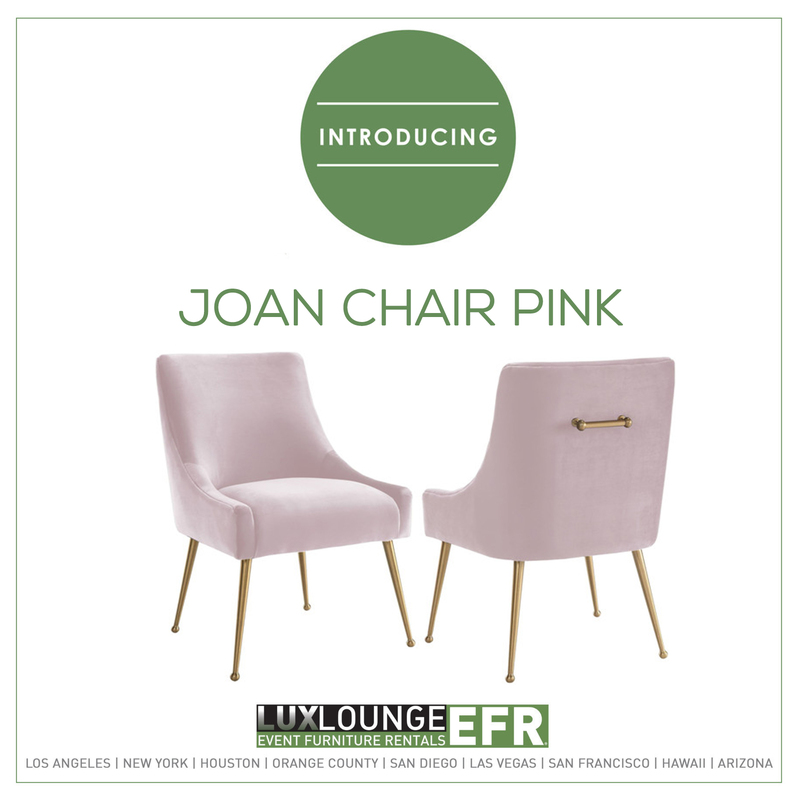 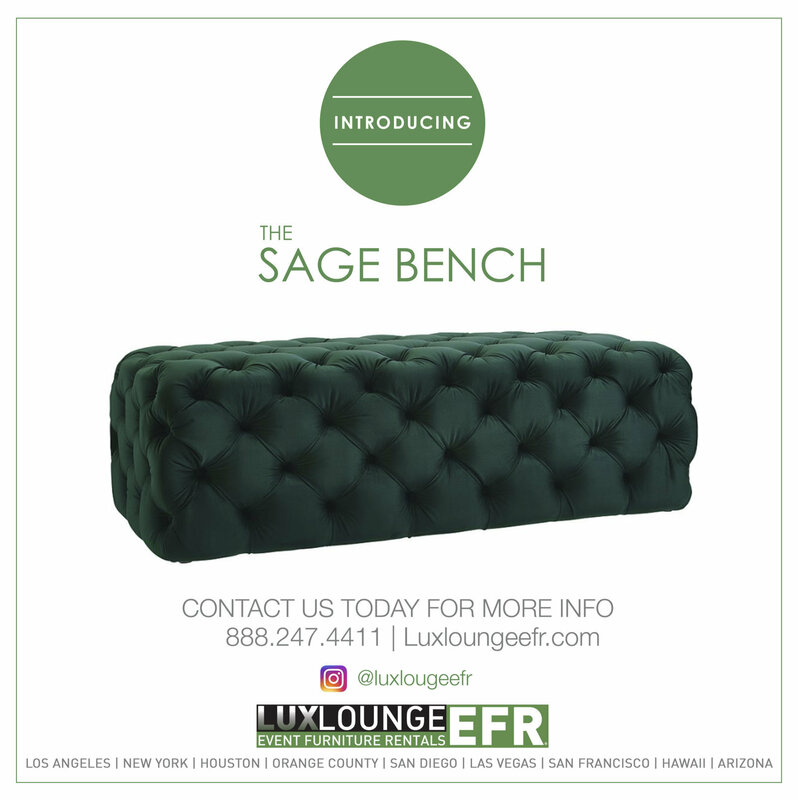 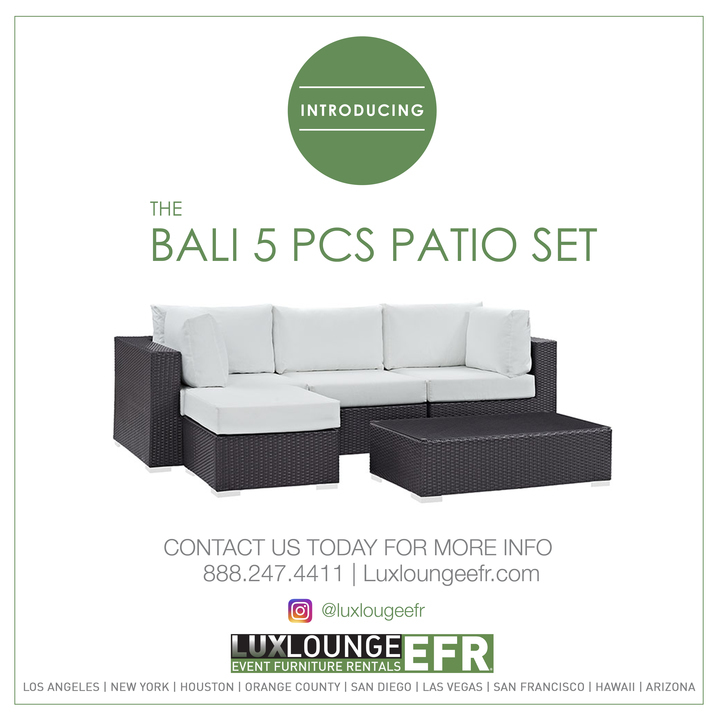 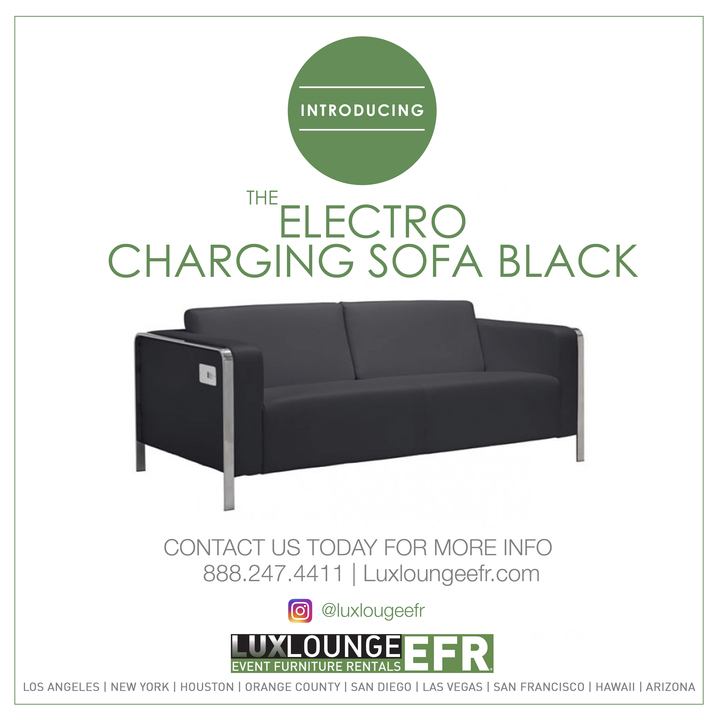 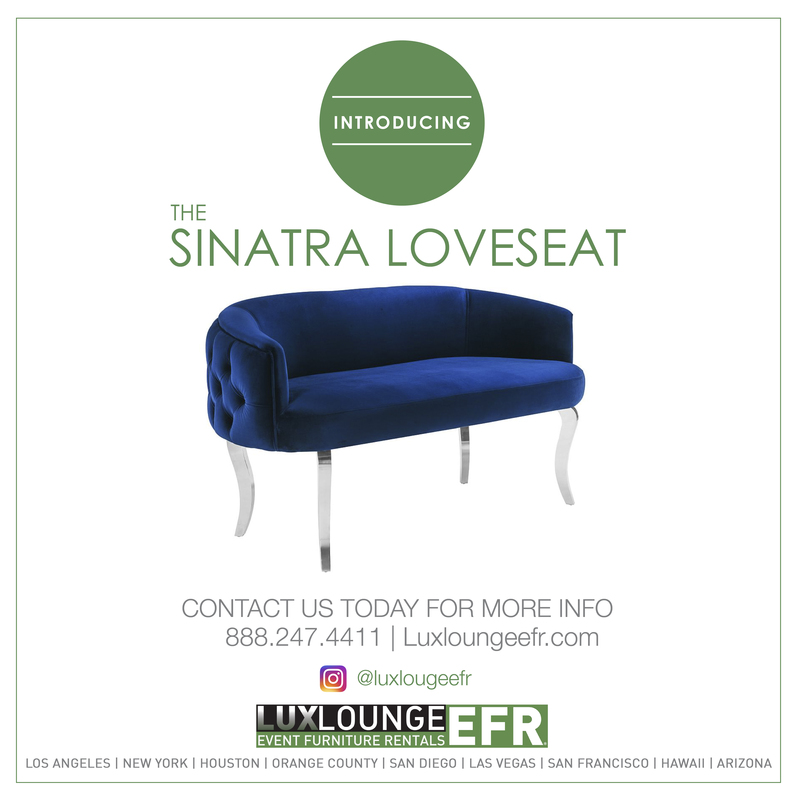 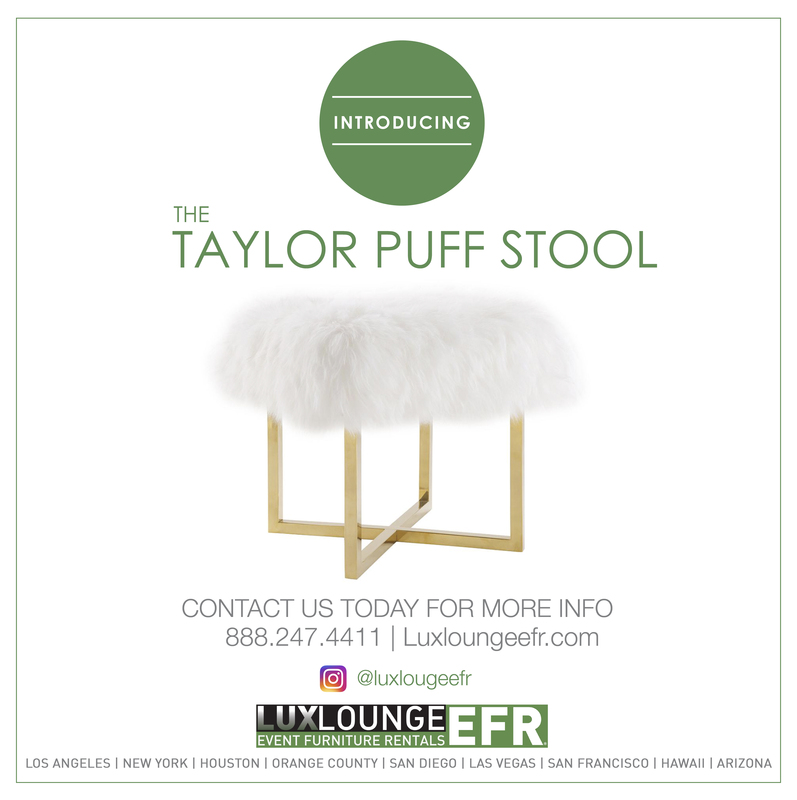 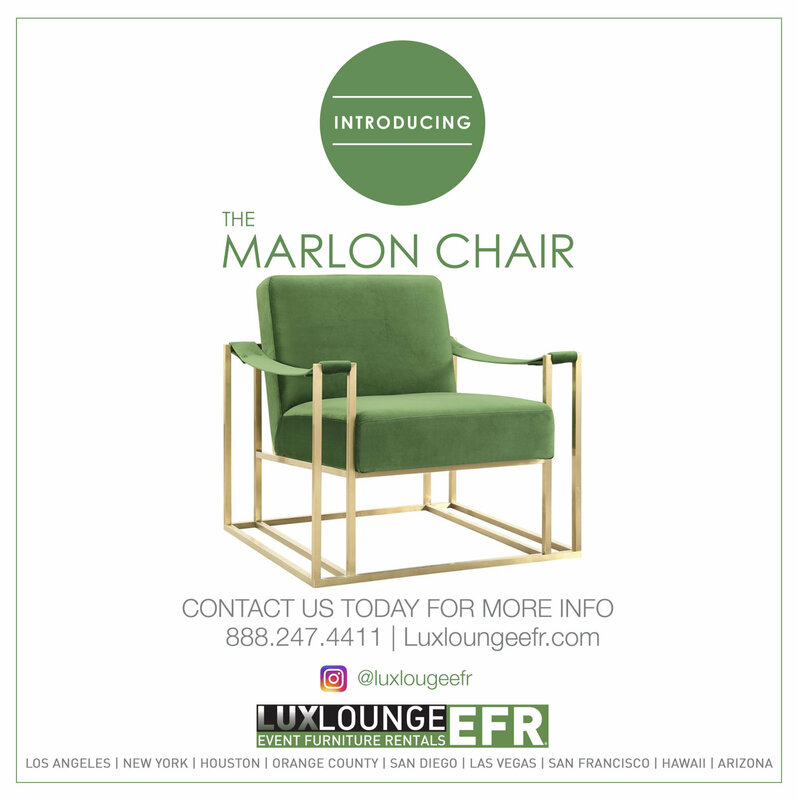 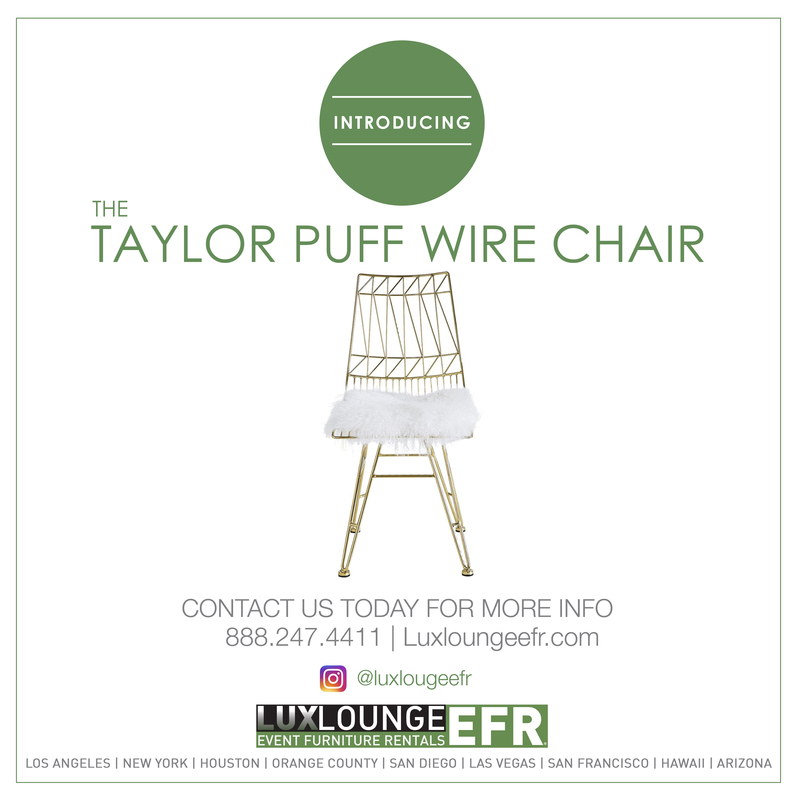 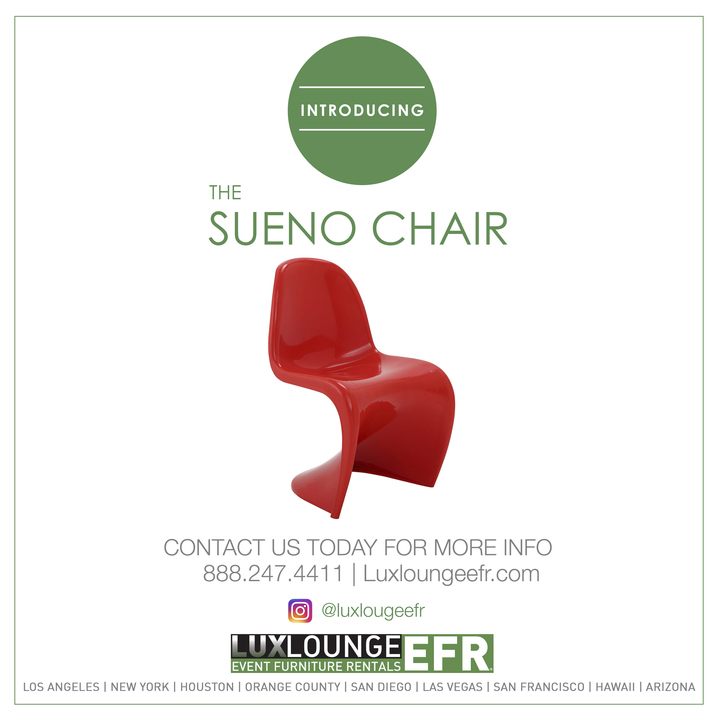 This collection features rich metallic fabrics, traditional tufted seating, and timeless designs that will create a golden opportunity at your next event. 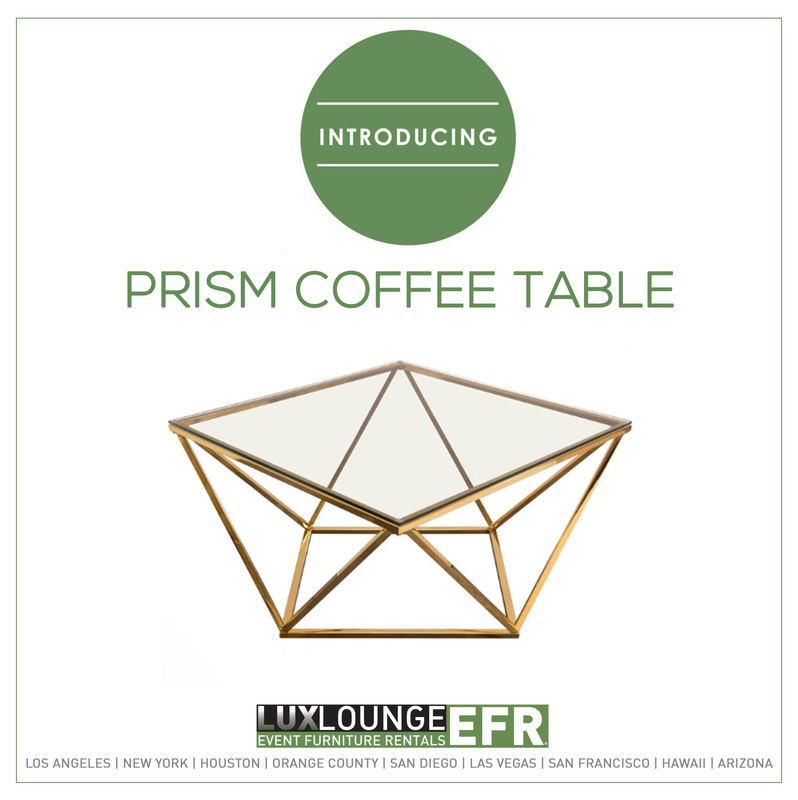 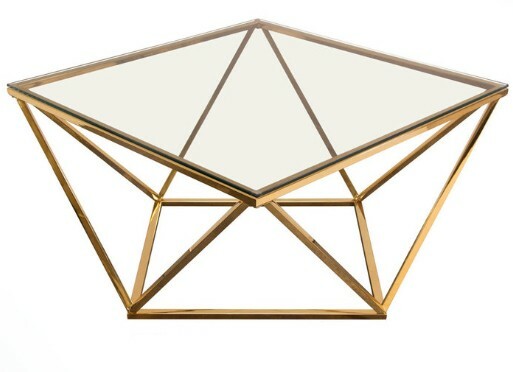 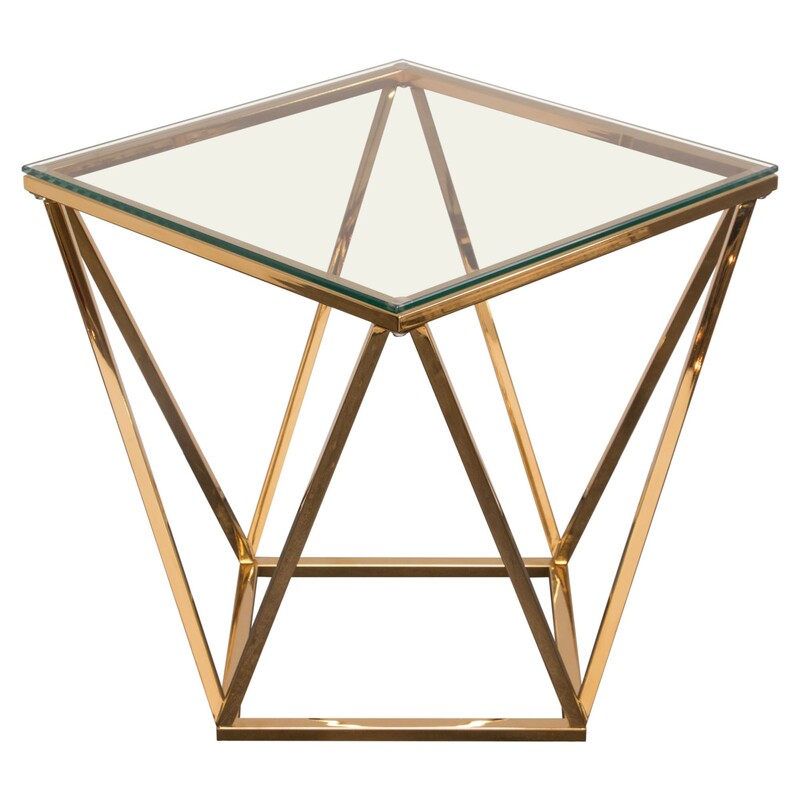 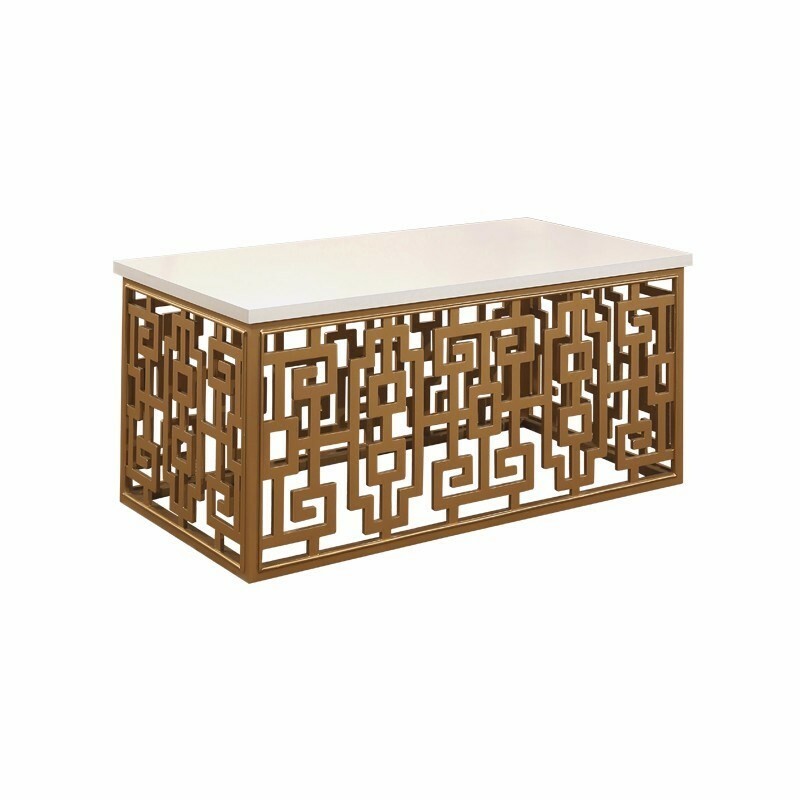 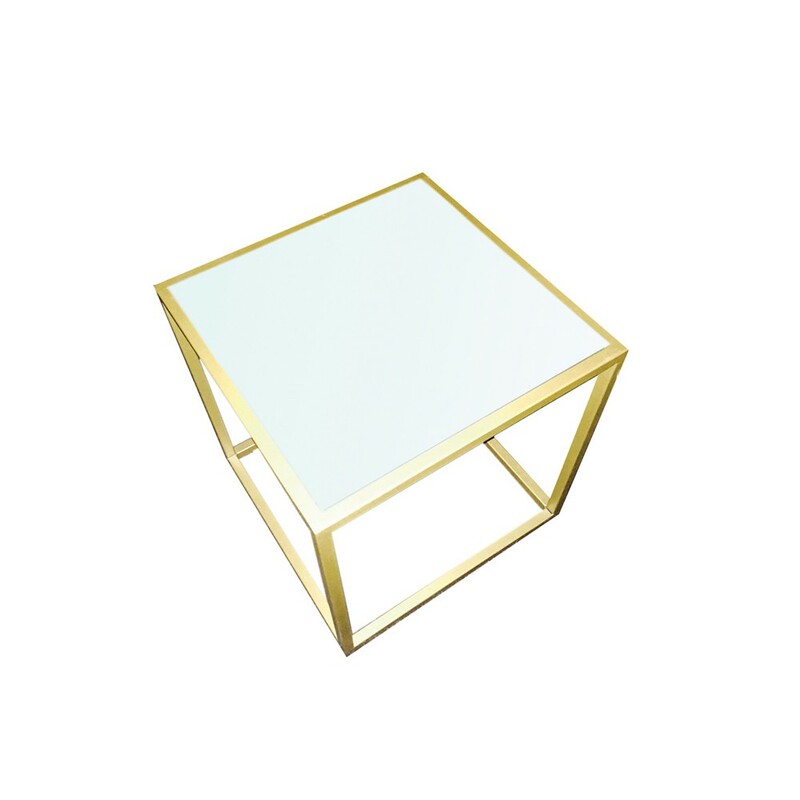 The 24 Carat Deco Coffee Table is a bright gold table that will shine at your event. 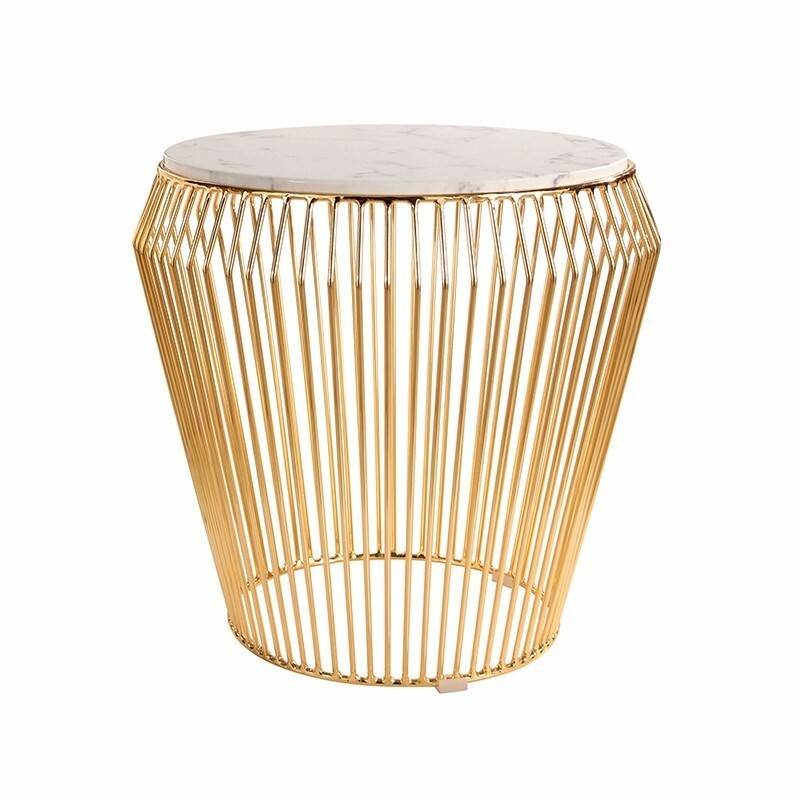 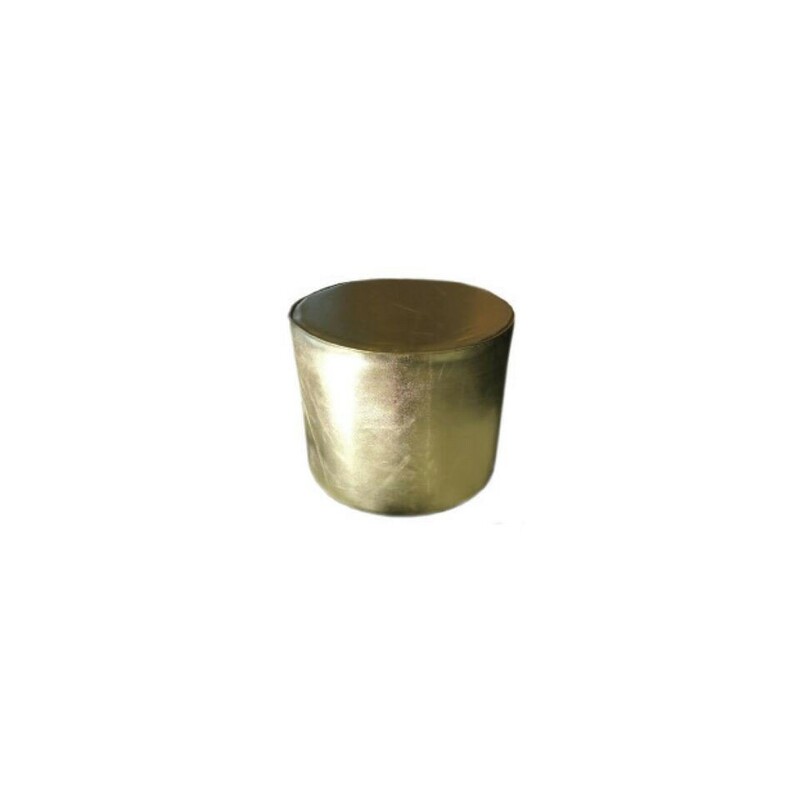 Our Dazzle Gold Side Table will make a stunning impression at your next event. 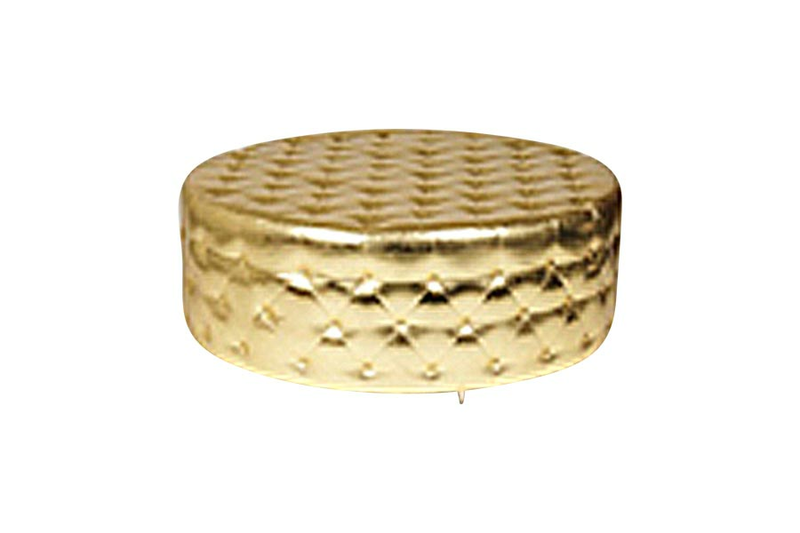 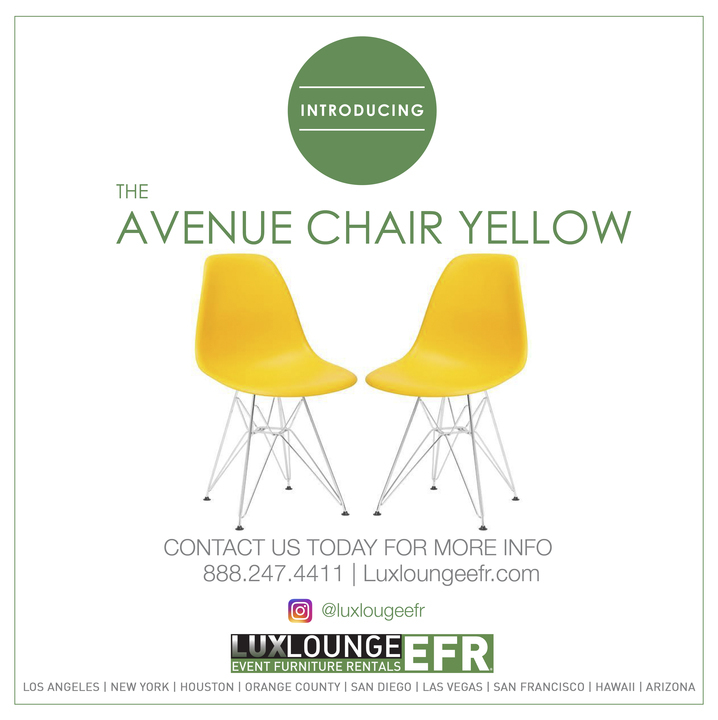 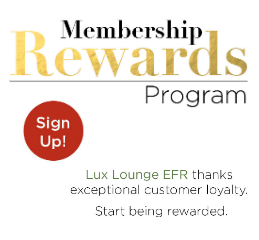 Perfect for any occasion especially if you are seeking a touch of gold for your event design. 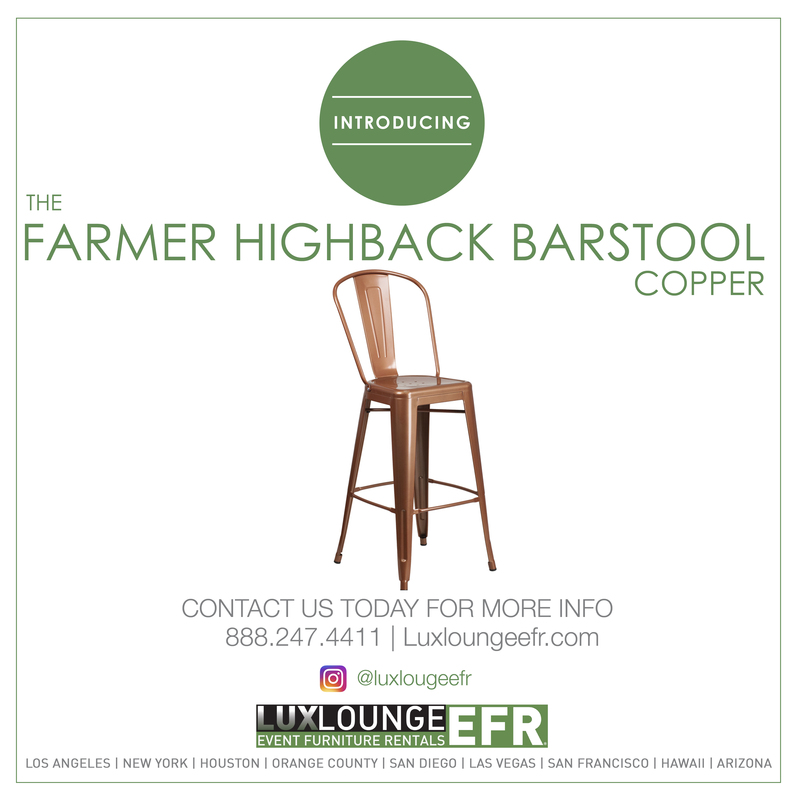 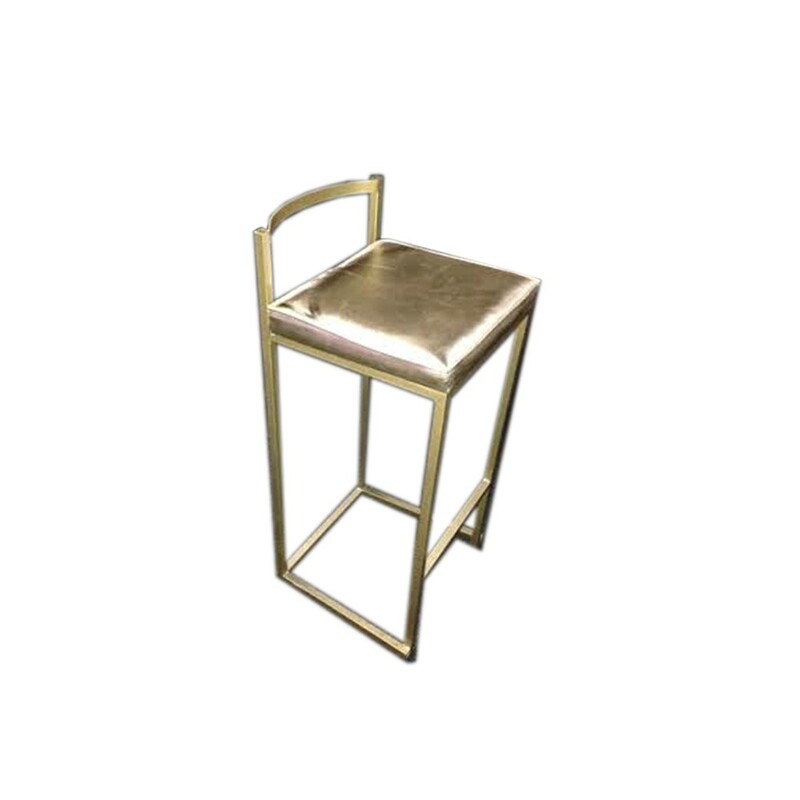 Our Farmer’s Gold Barstool will set the tone and ambiance for classy and royal affair at your next event. 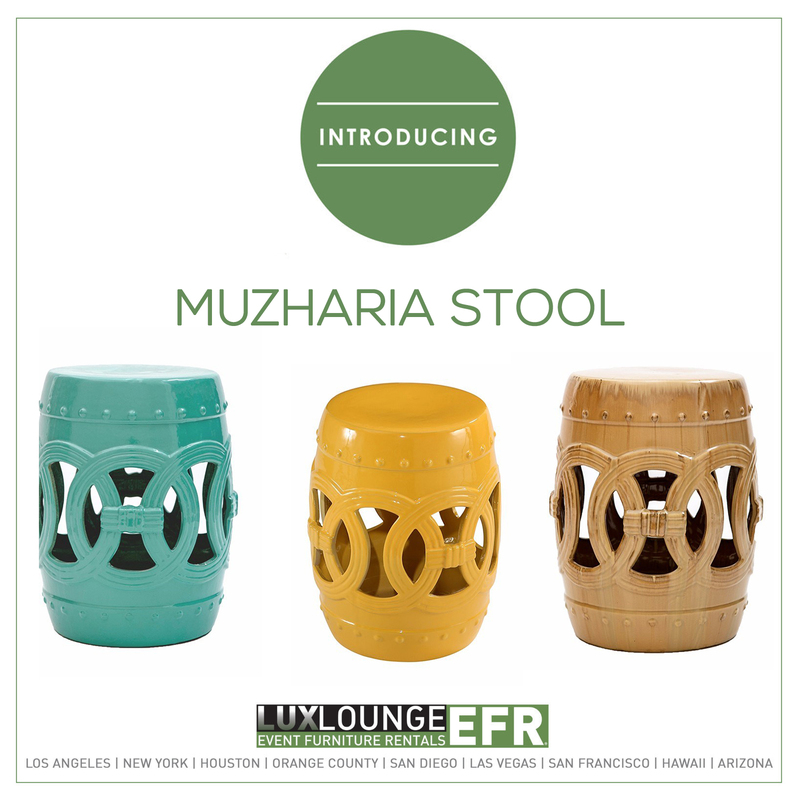 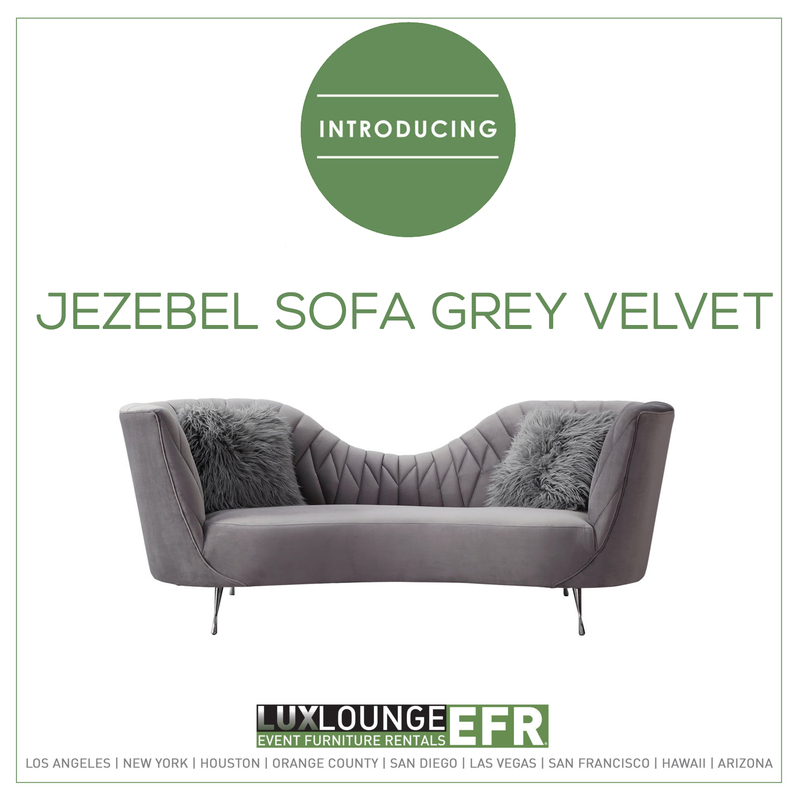 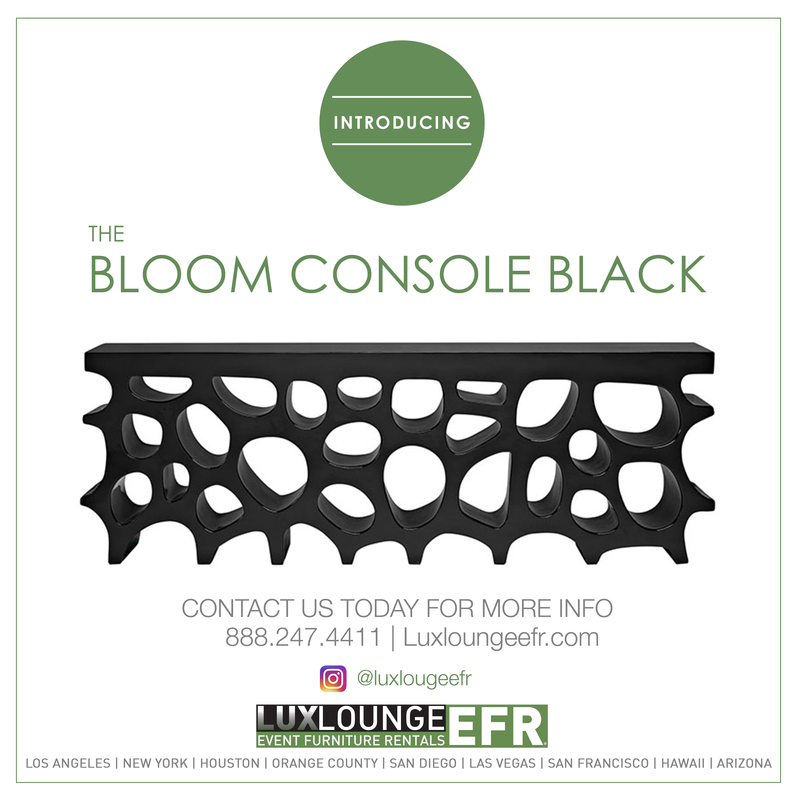 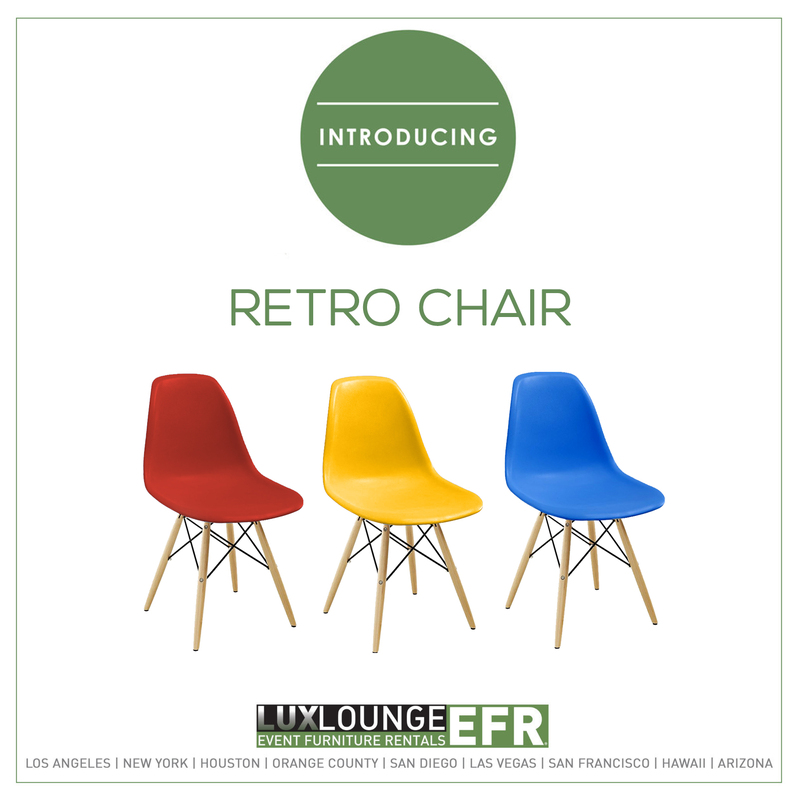 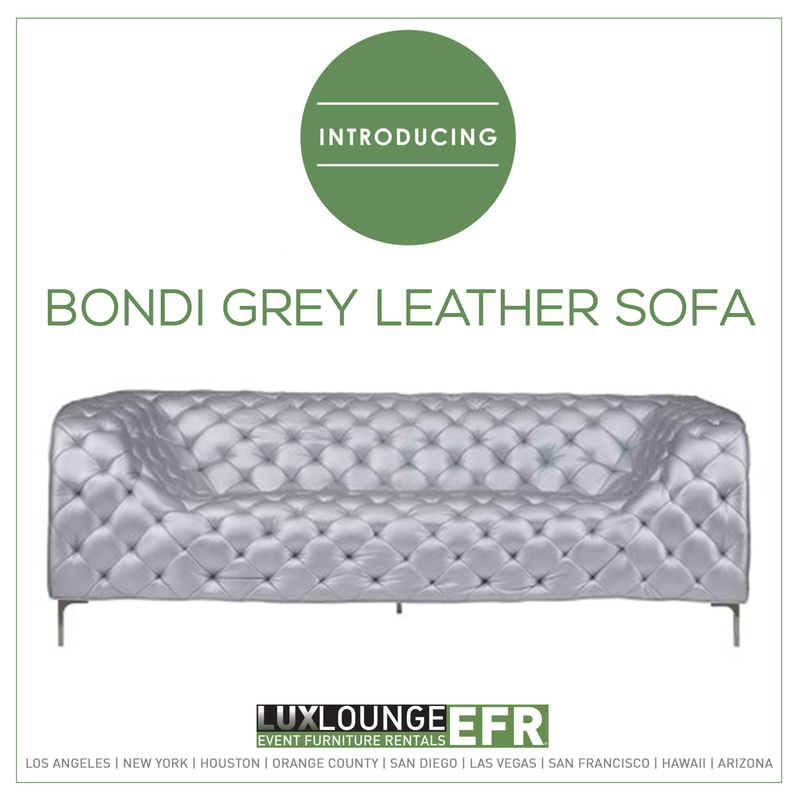 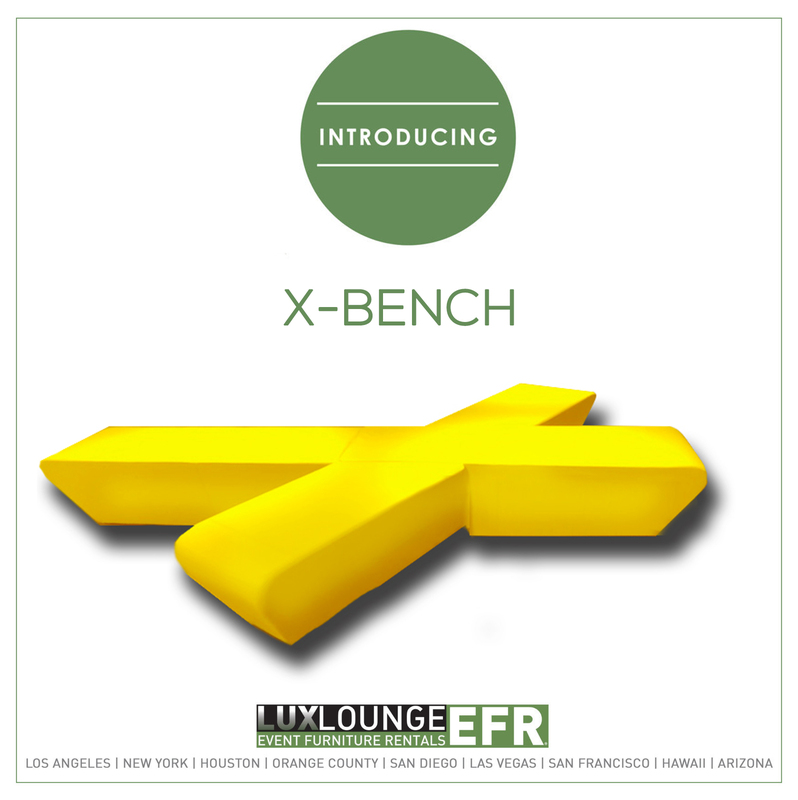 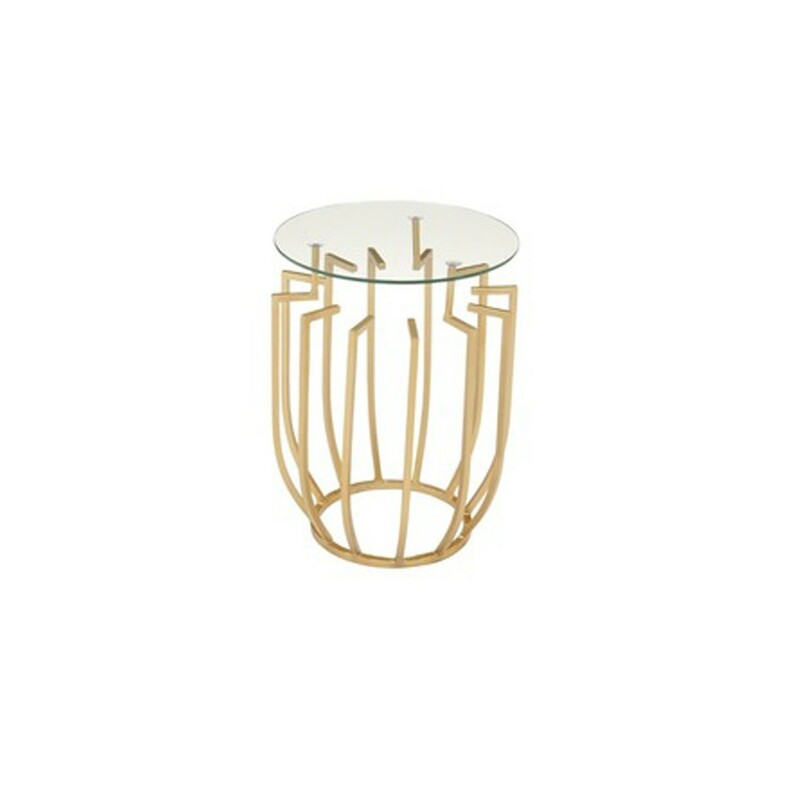 Perfect for cocktail hour or as an accent piece to create a memorable experience for your guests. 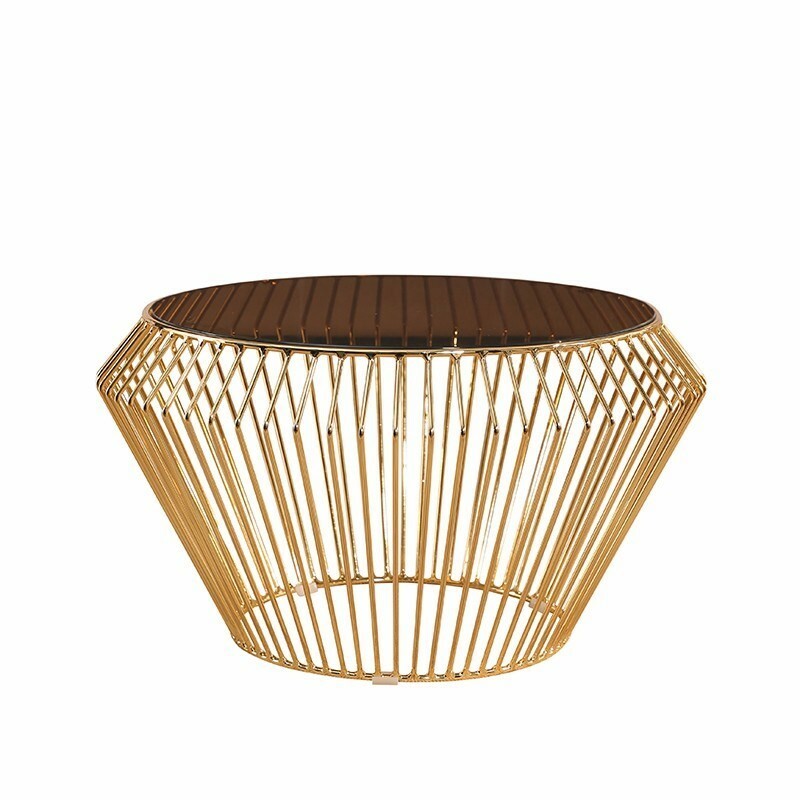 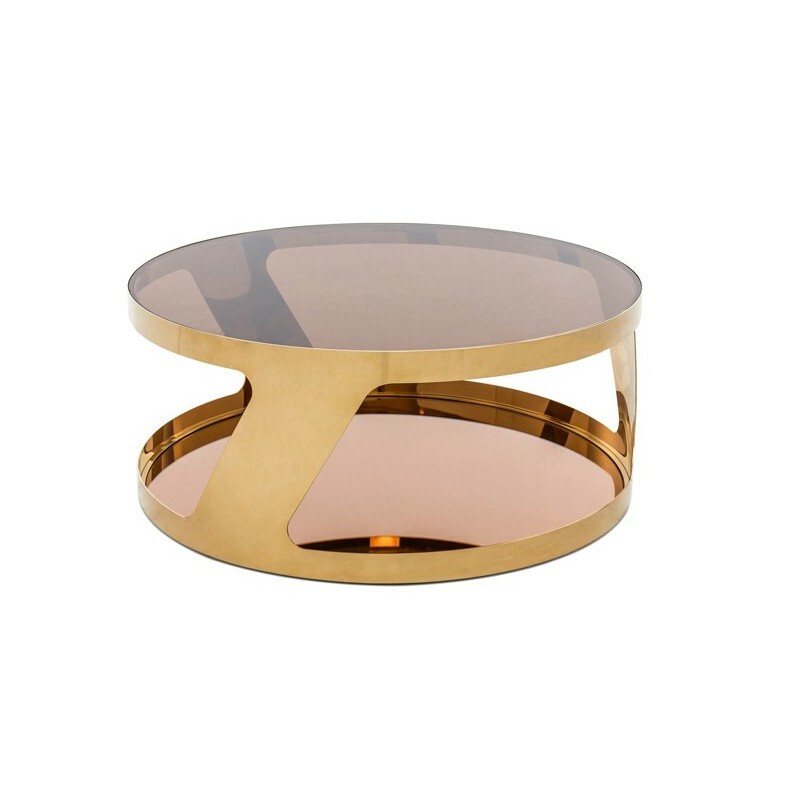 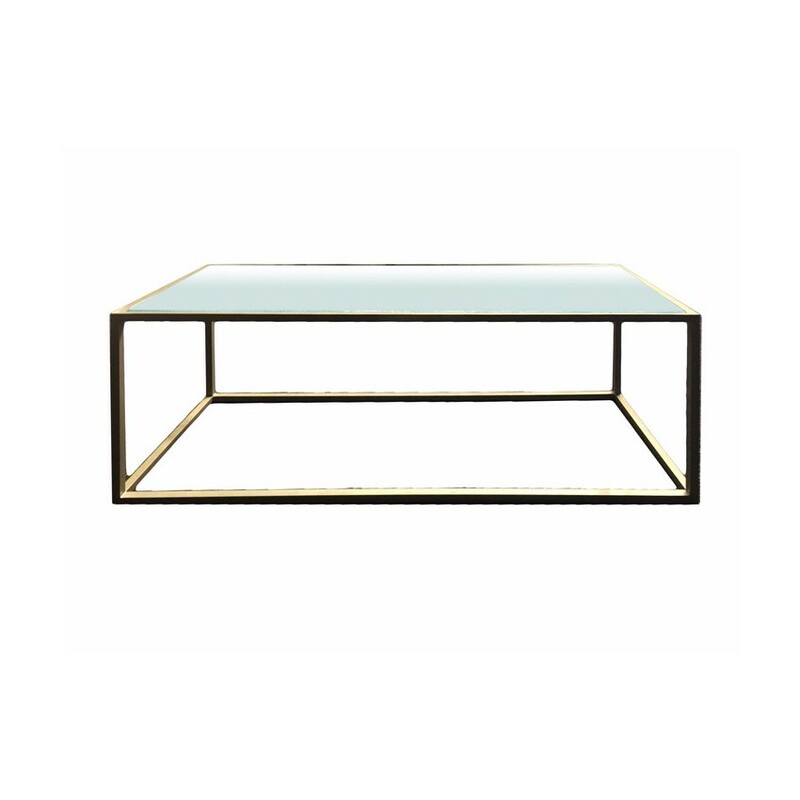 The Metro Coffee Table is a sleek table with that comes in gold and silver. 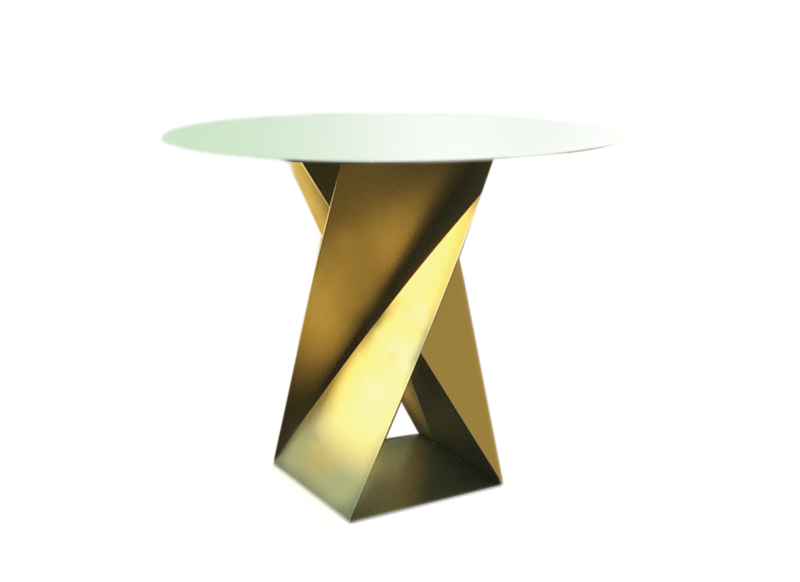 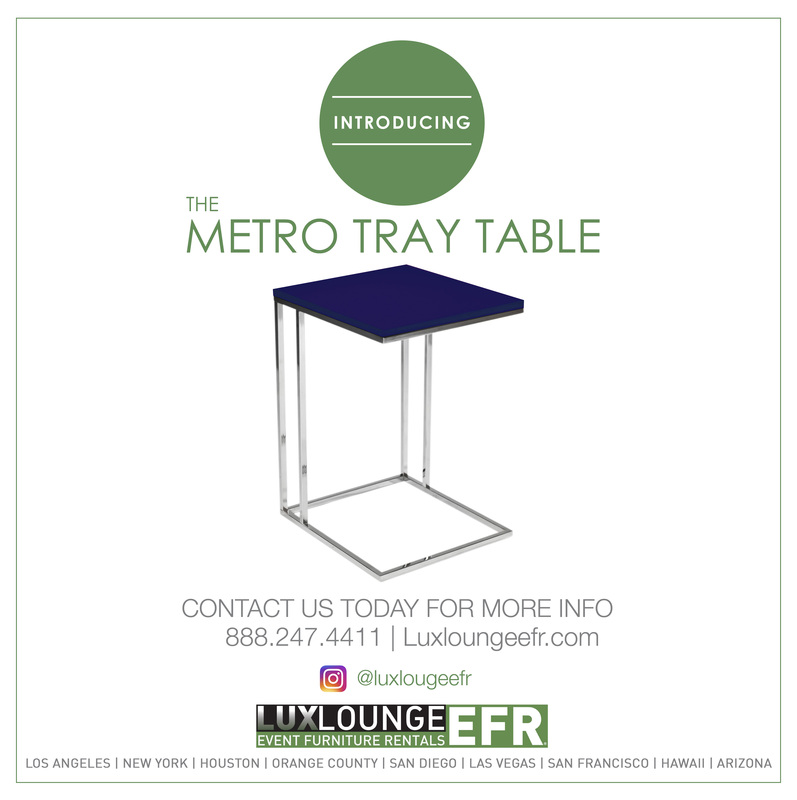 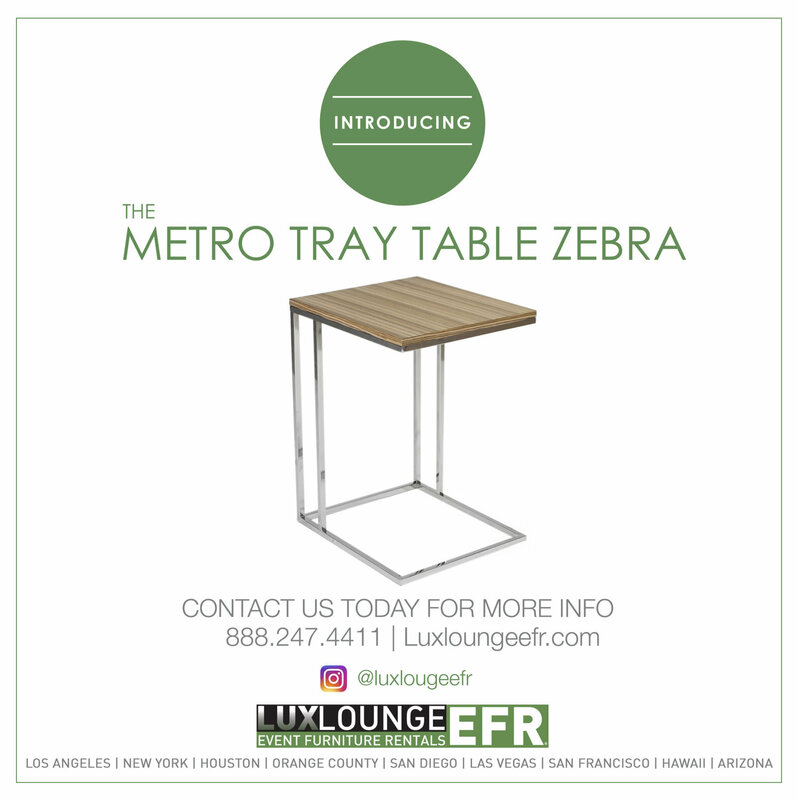 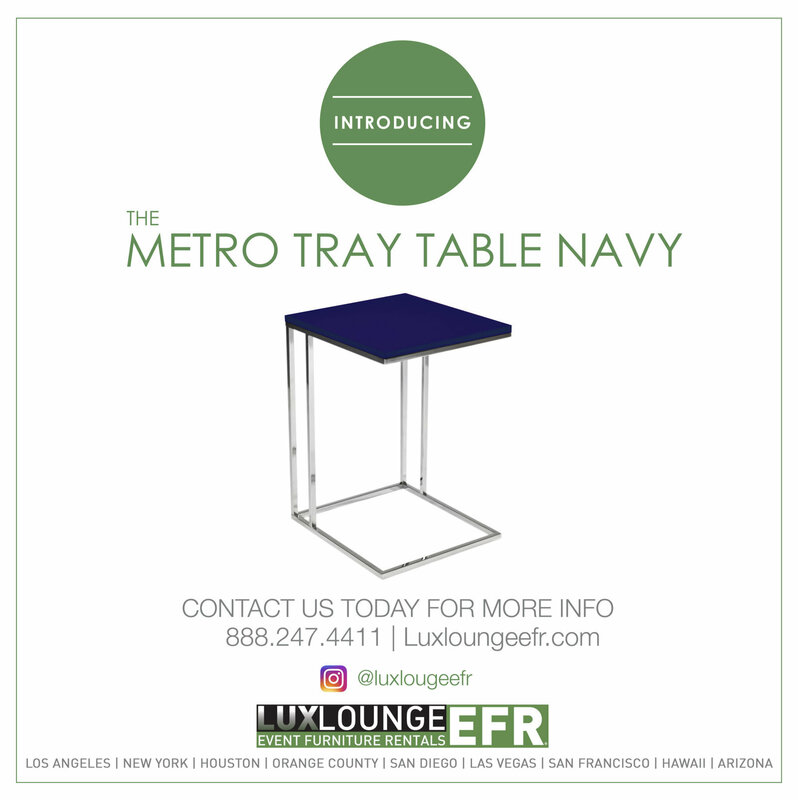 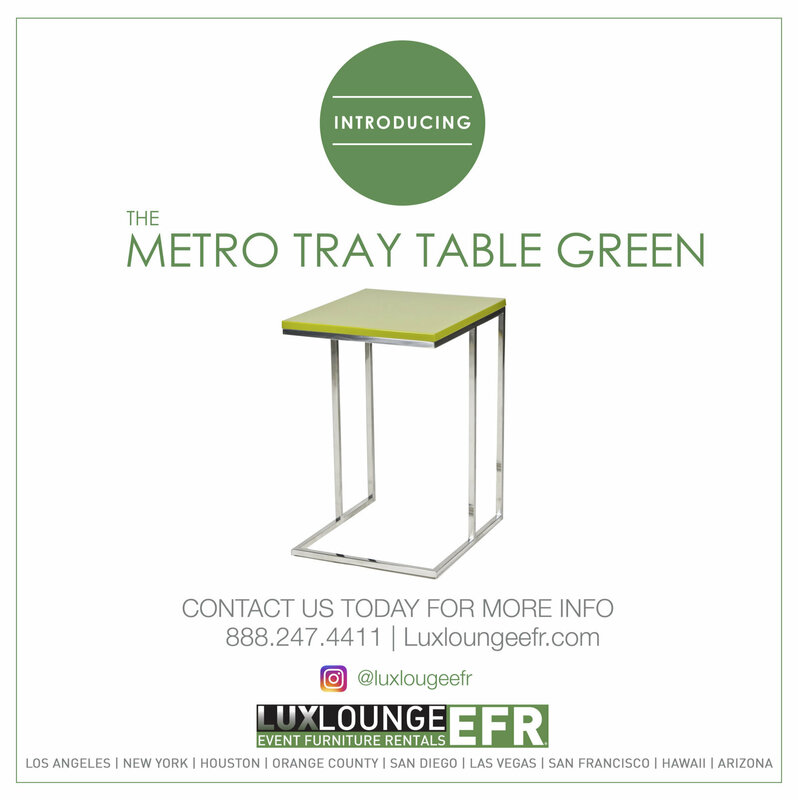 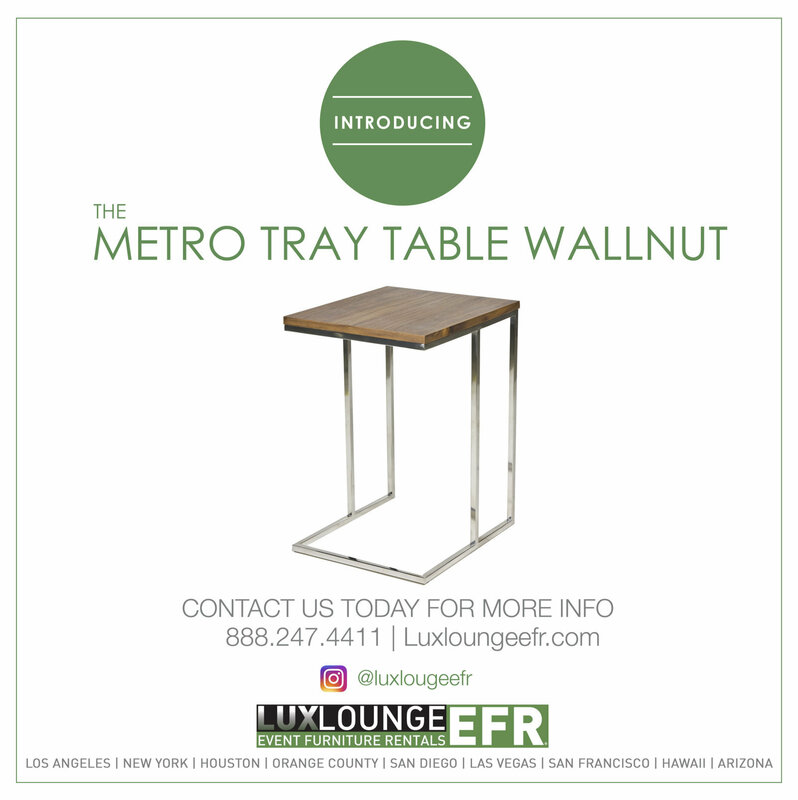 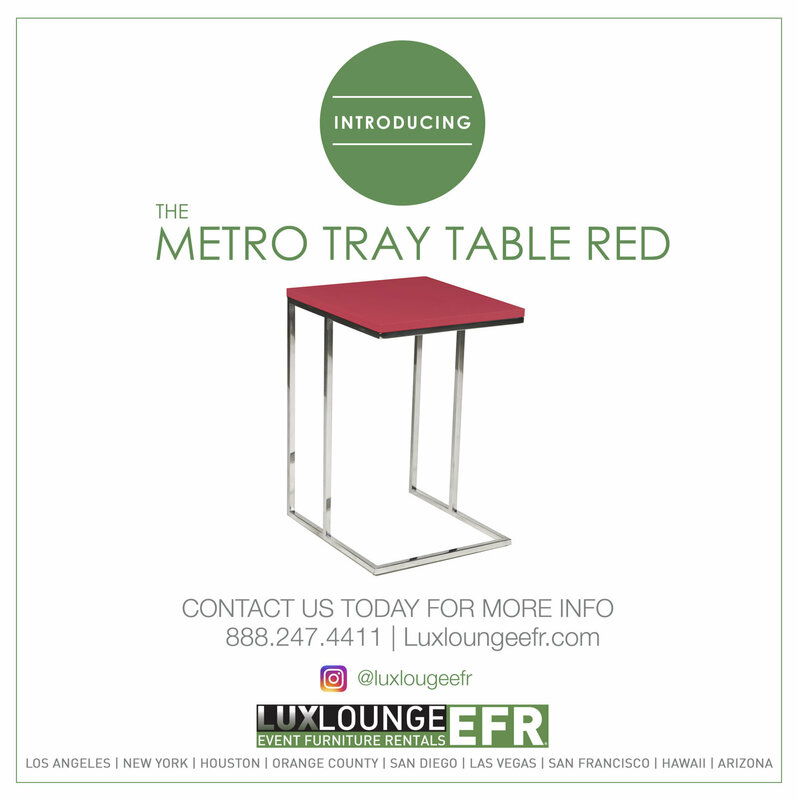 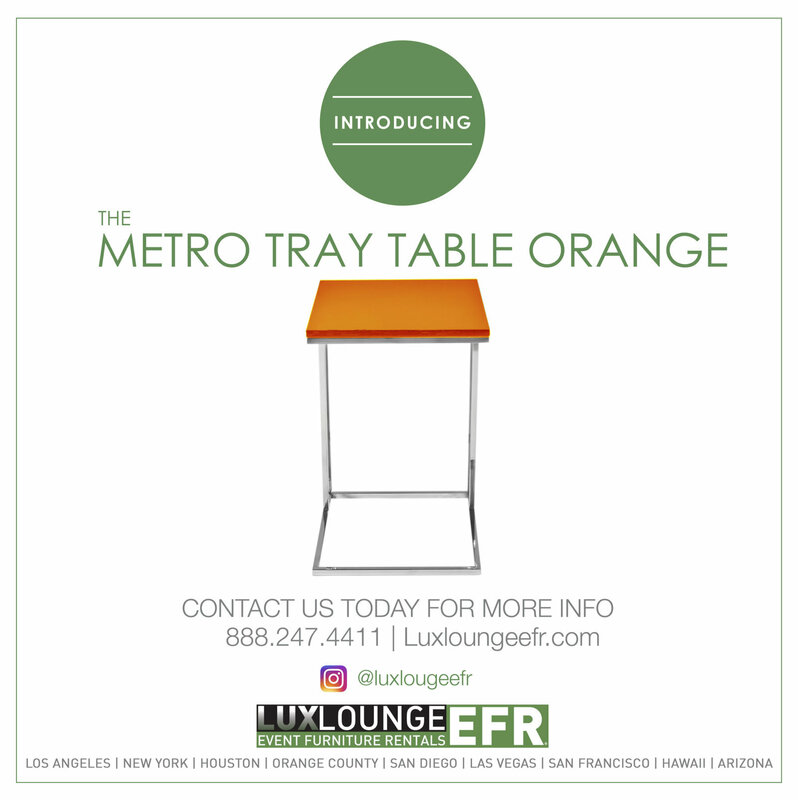 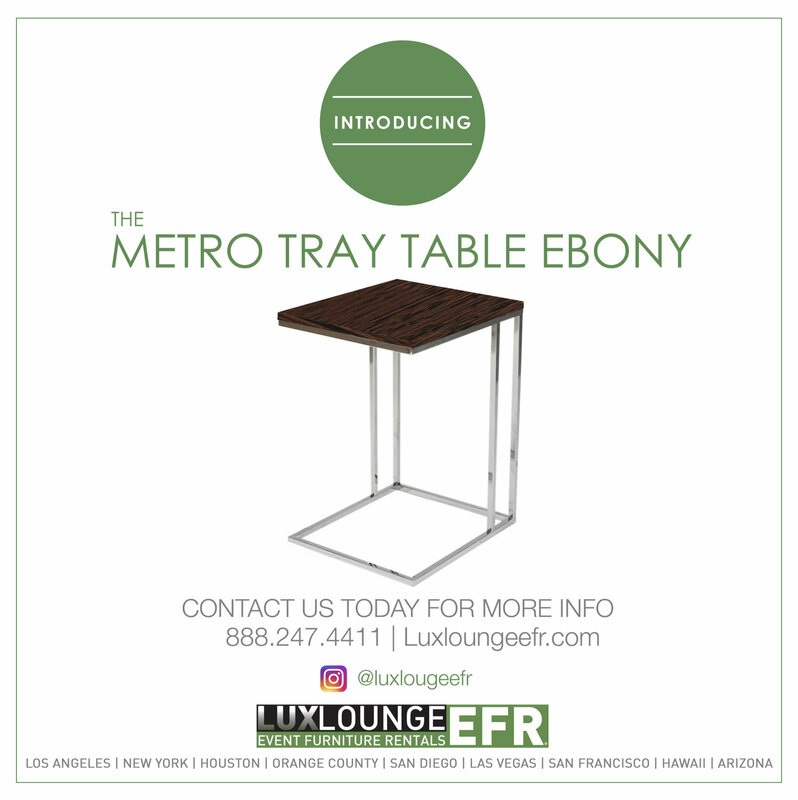 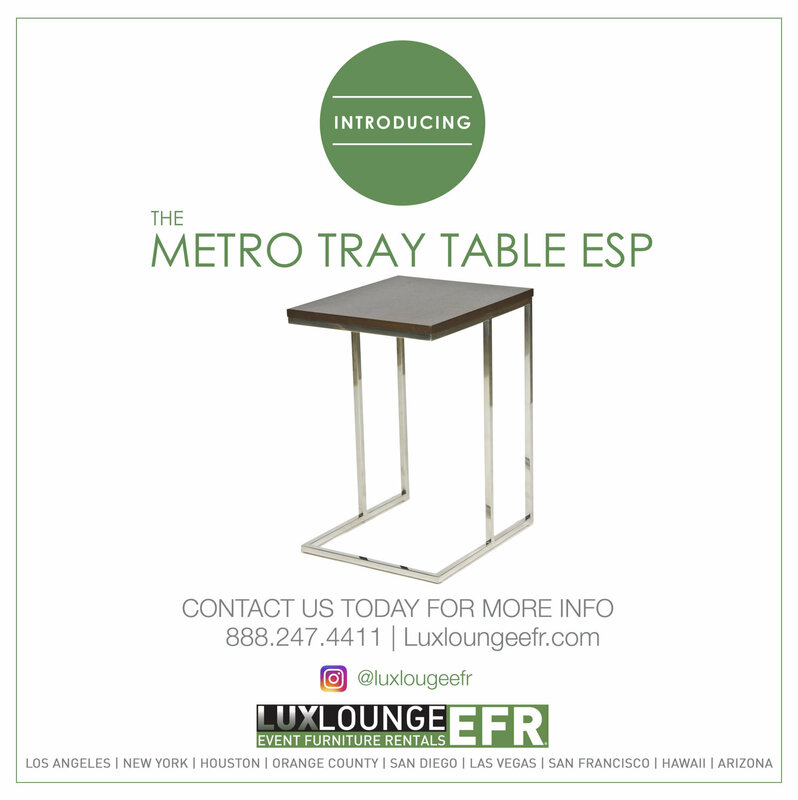 The Metro High Boy Table is a sleek table perfect for any event that comes in silver and gold. 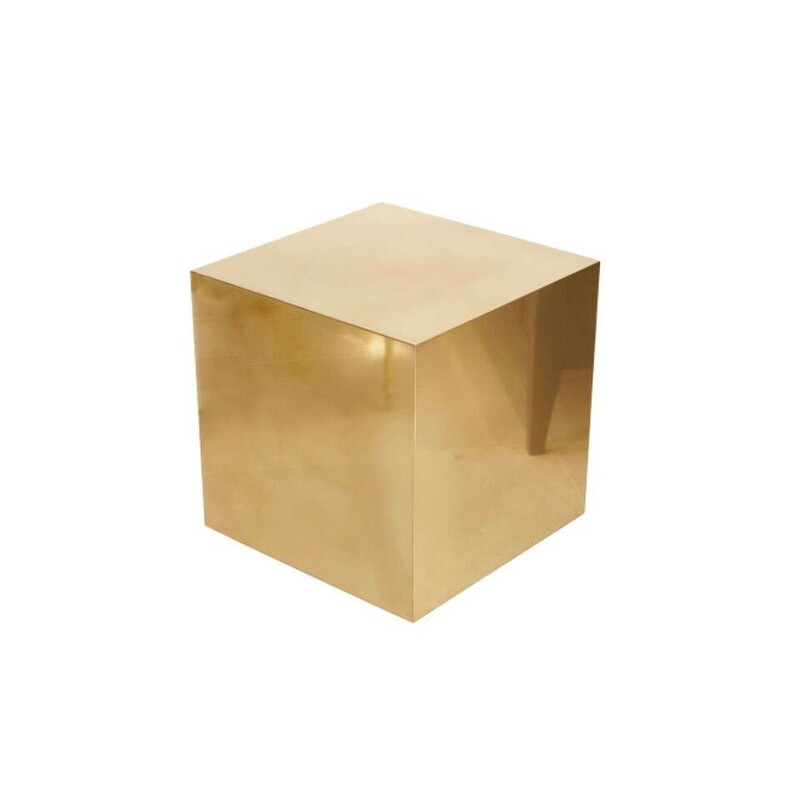 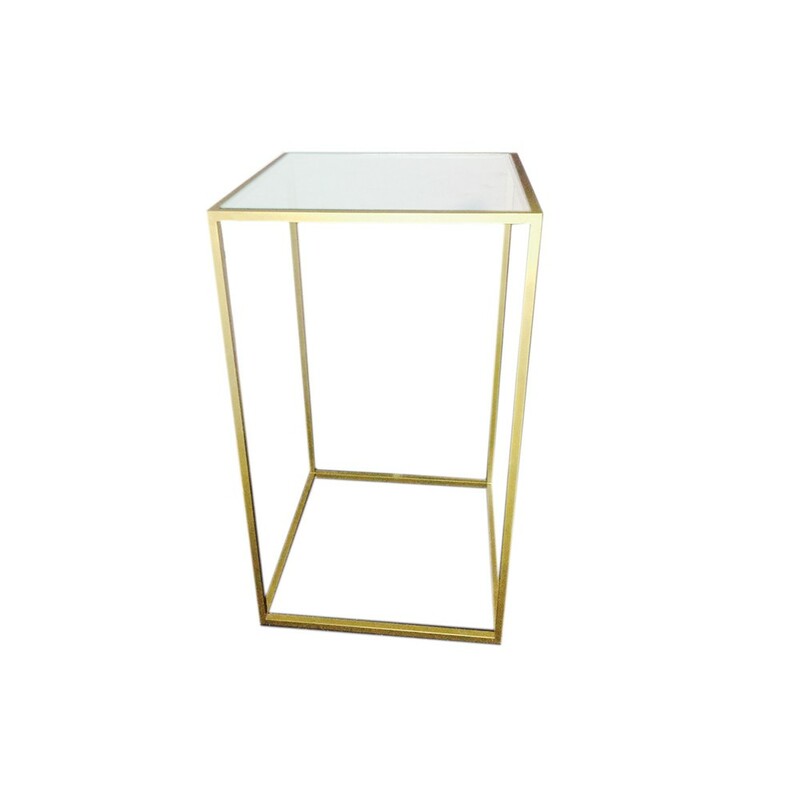 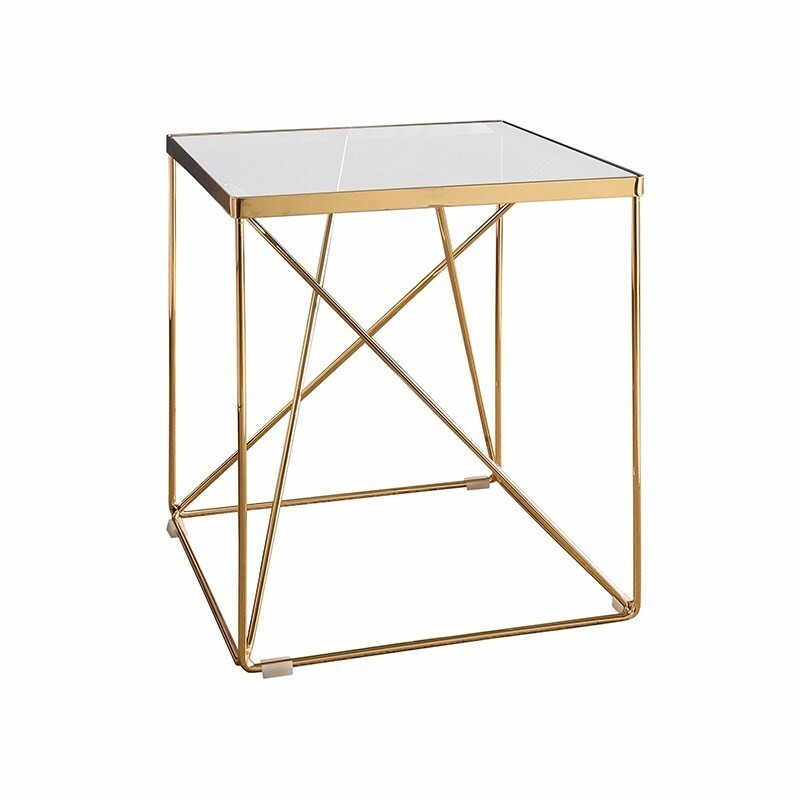 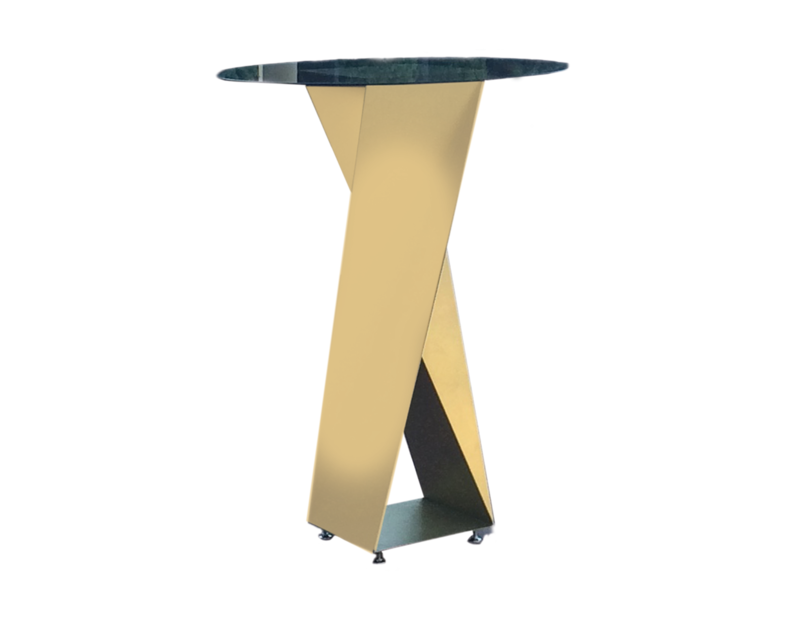 The Metro End Table is a sleek table that comes in gold and silver. 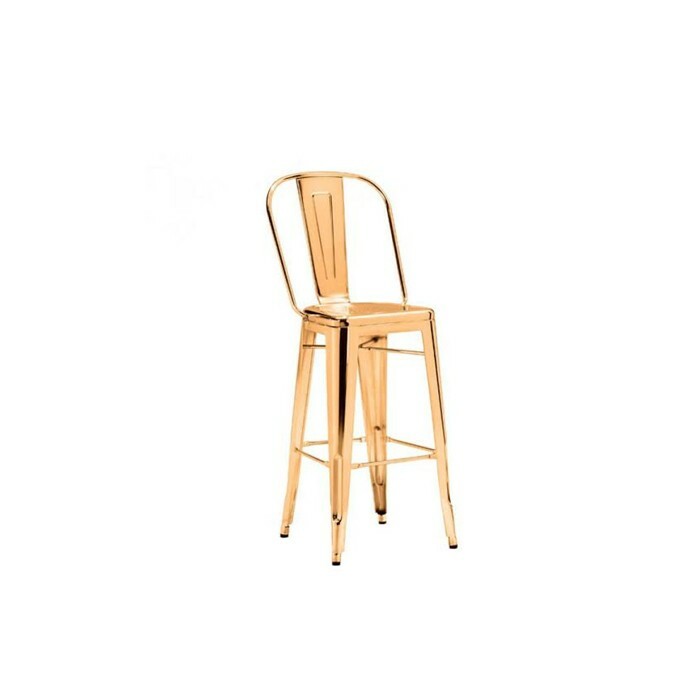 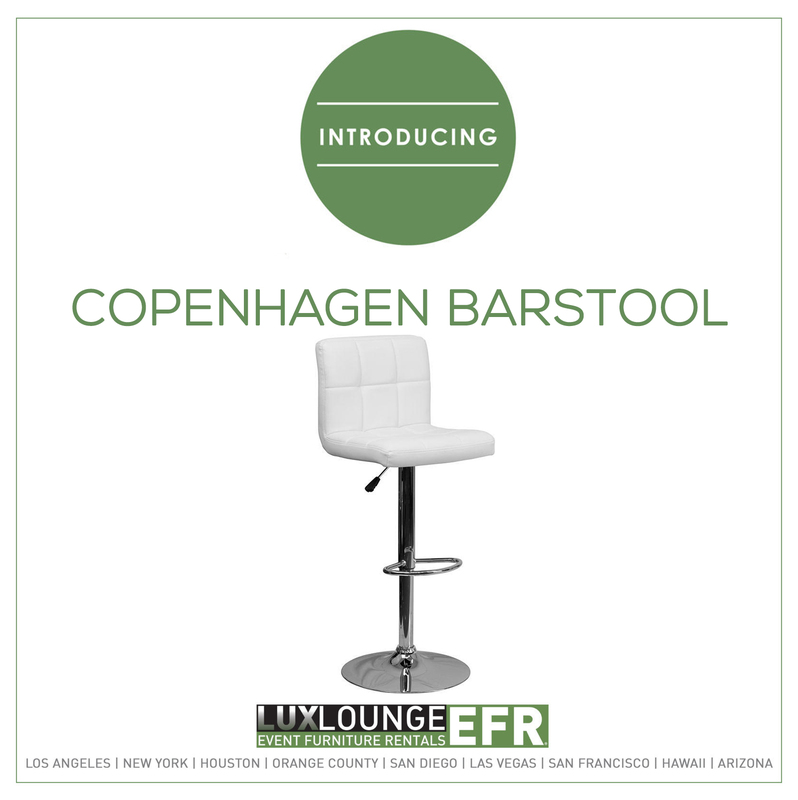 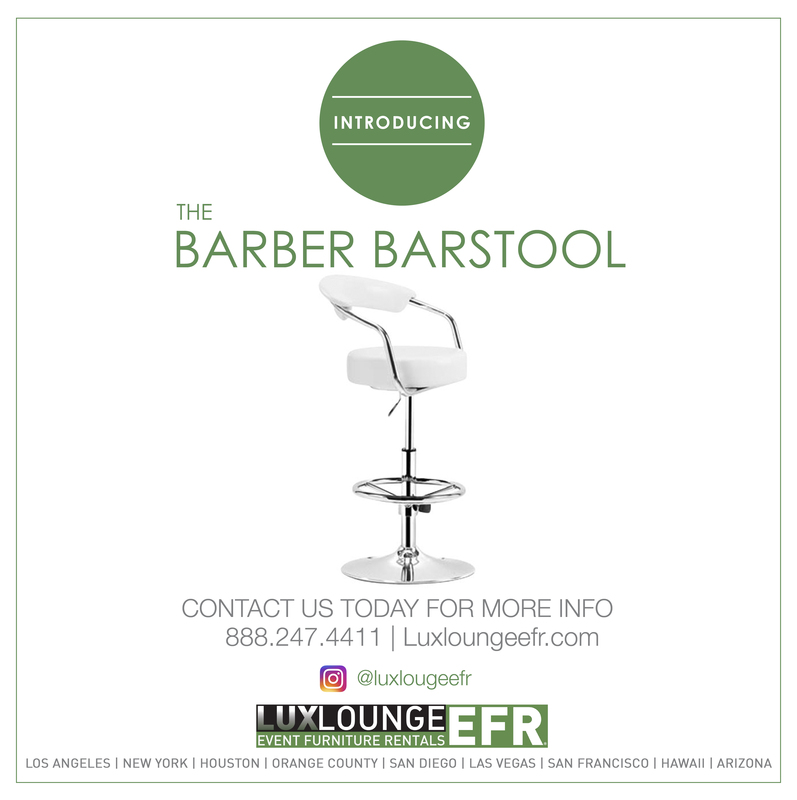 The Gold Barstool is a well-constructed piece that flawlessly complements a warm contemporary design. 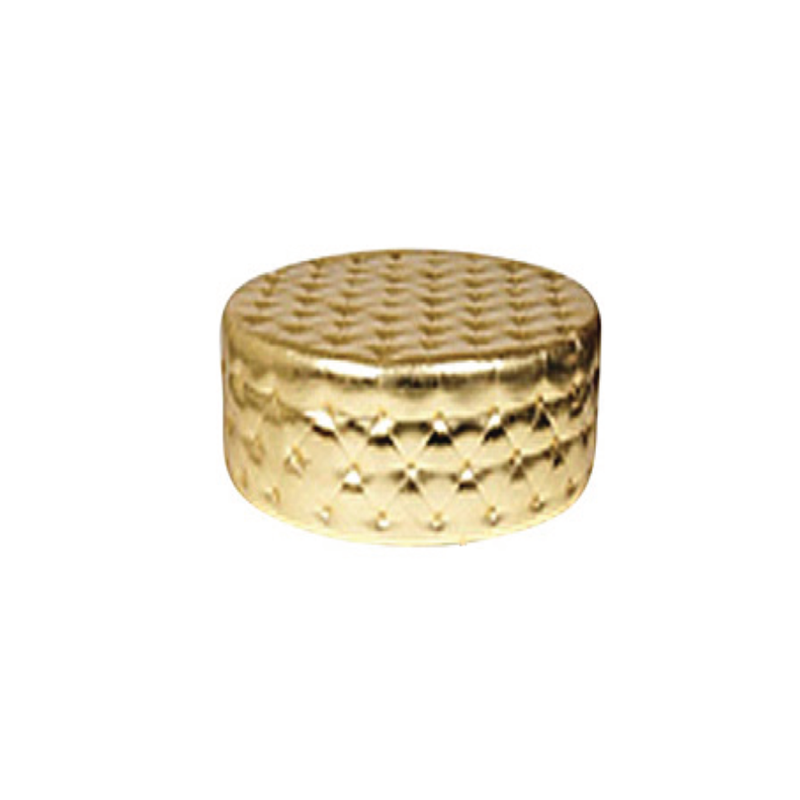 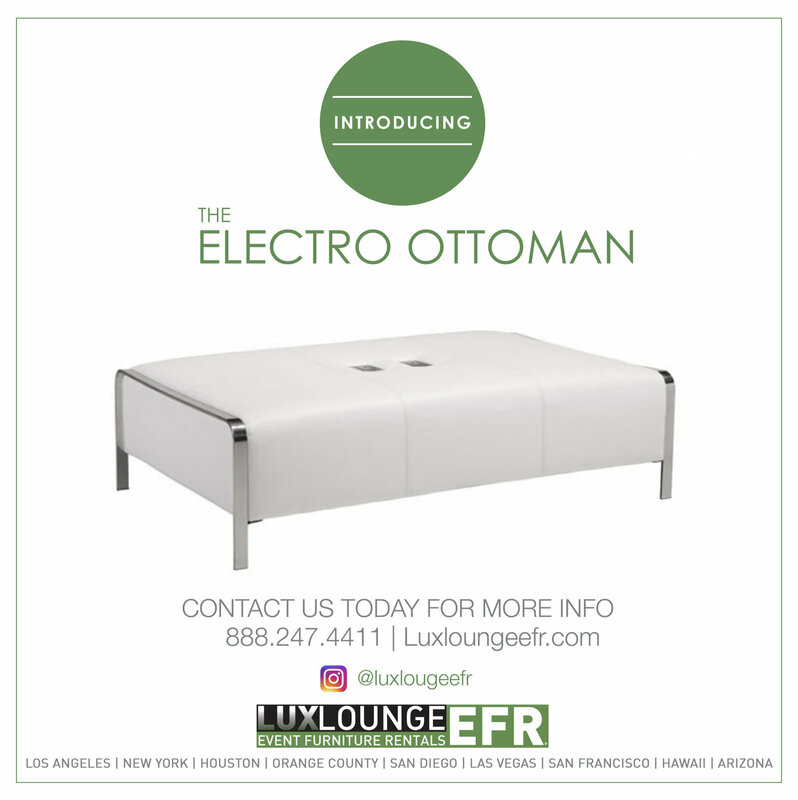 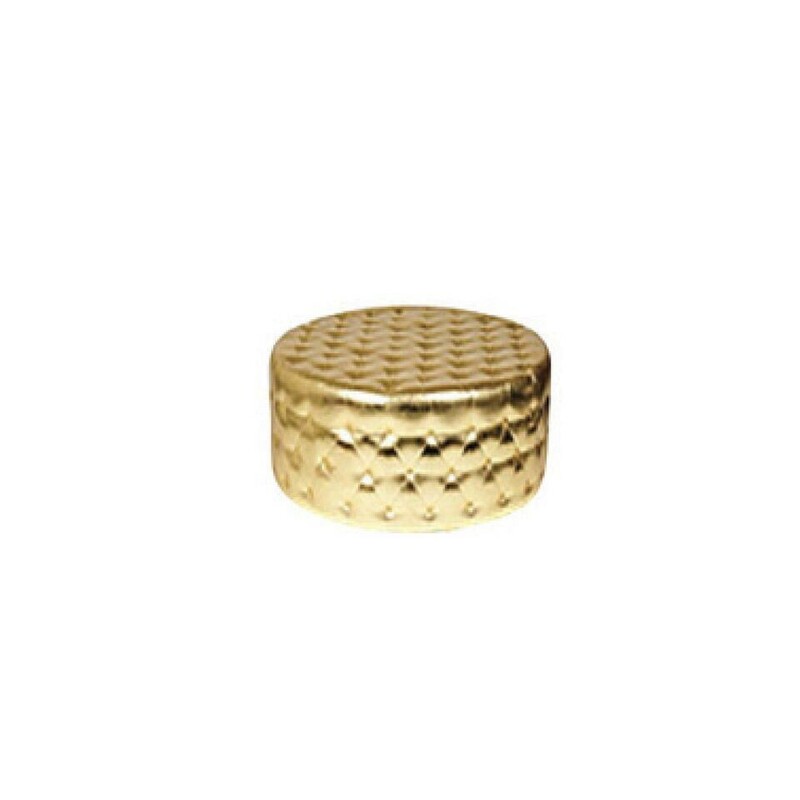 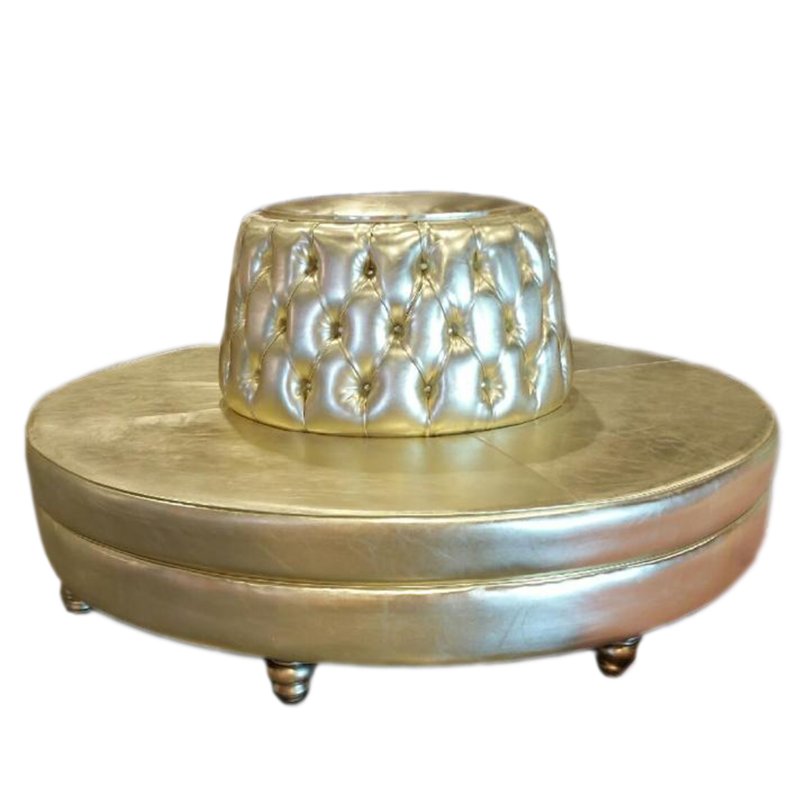 The Royal 40″ Ottoman Gold is a timeless piece with a European design that is great for extra seating. 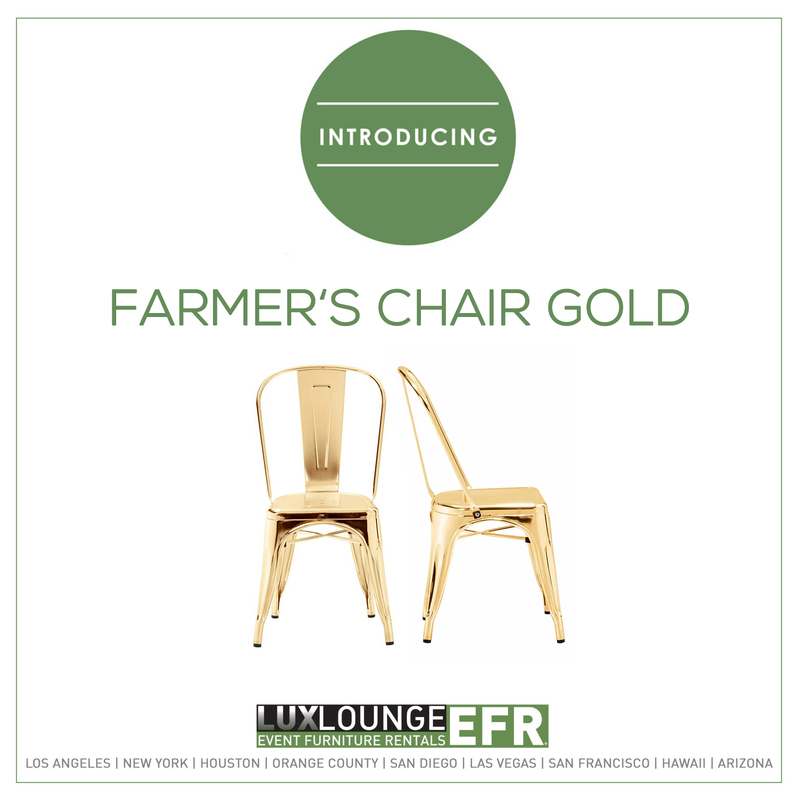 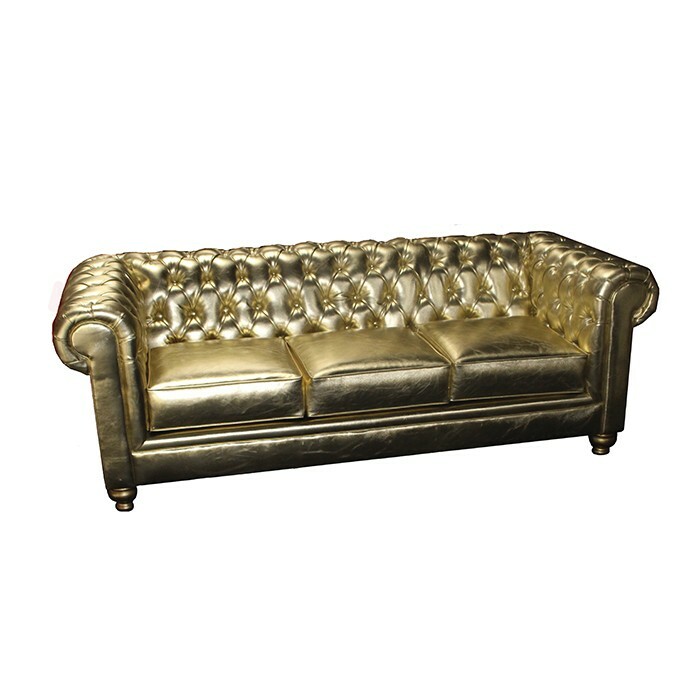 The Royal Bourne Gold is a timeless piece with a European design that is great for extra seating. 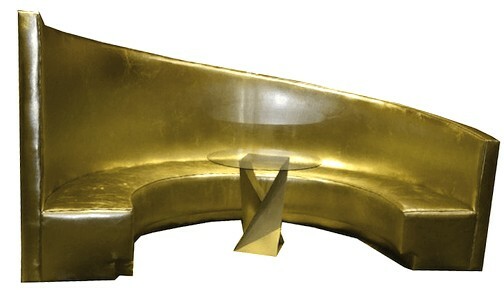 Royal chair is 31″ high at back. 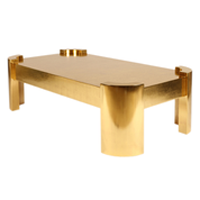 This European design from centuries ago has become a timeless classic. 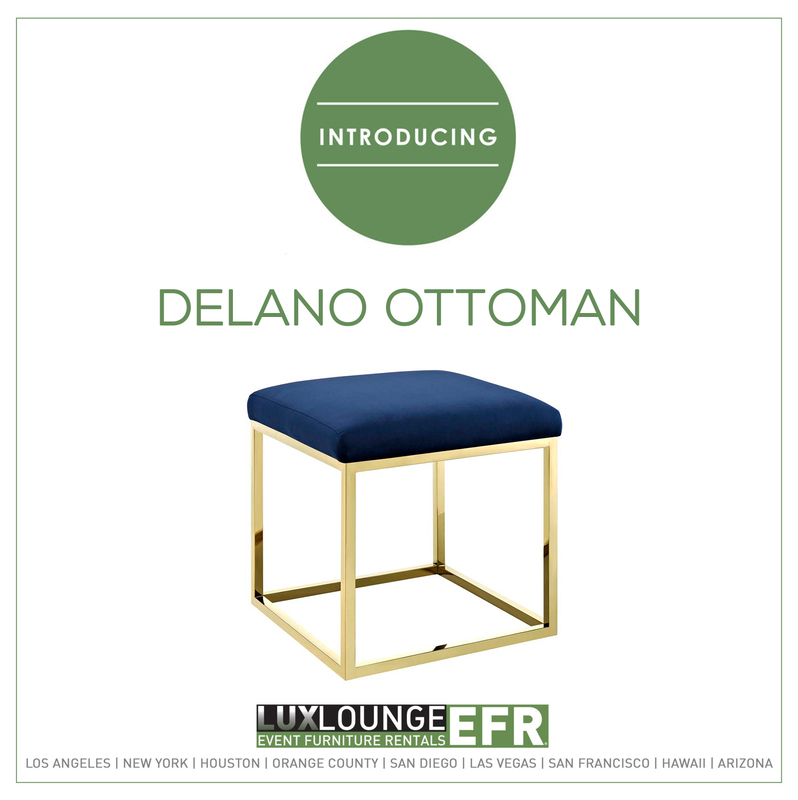 This ottoman seats 1 person. 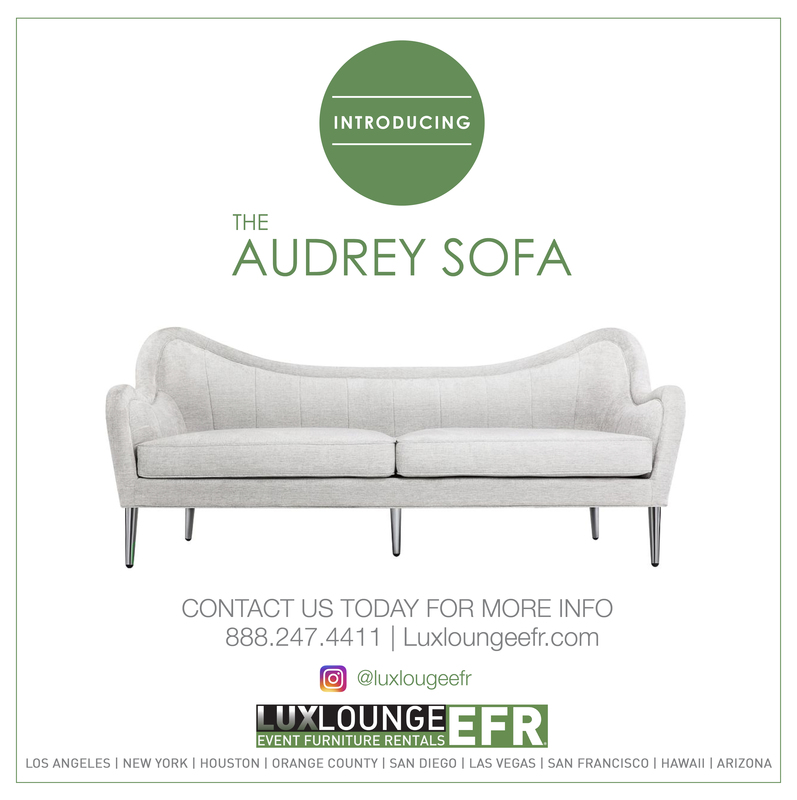 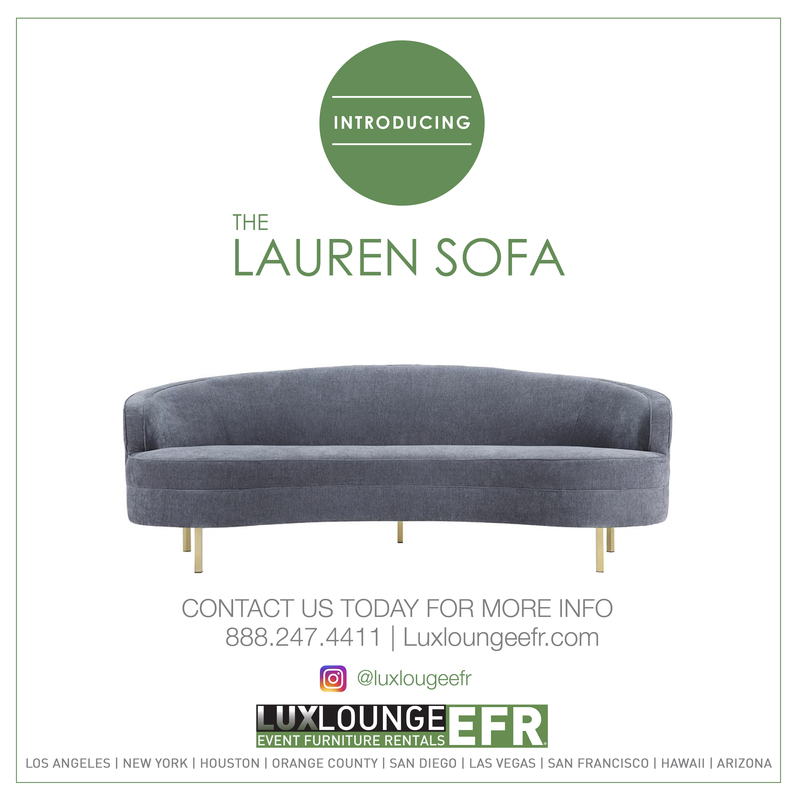 The Royal Two Piece Tufted Sectional is a timeless piece with a European design. 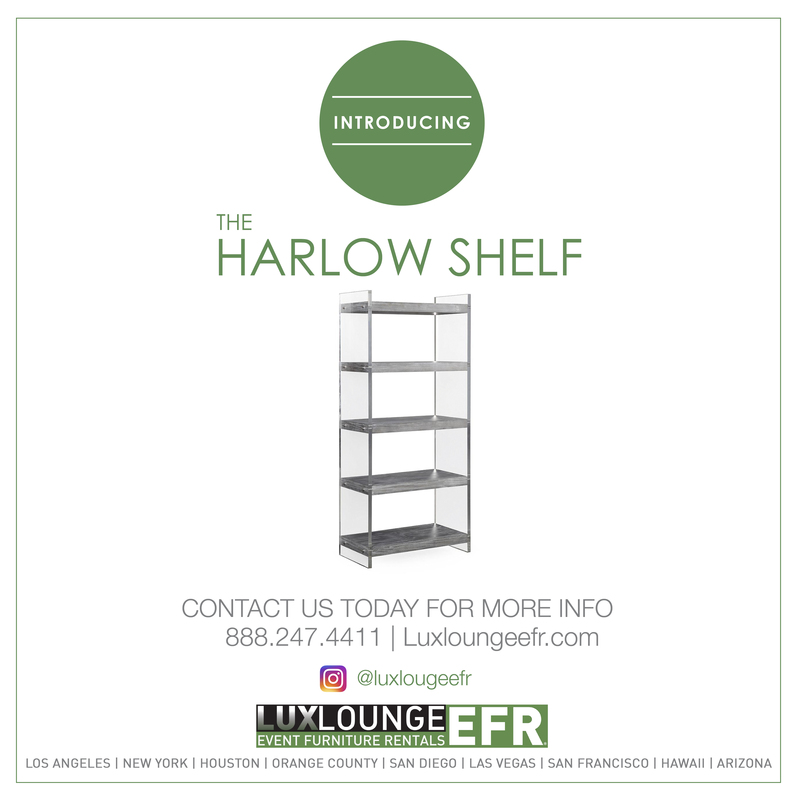 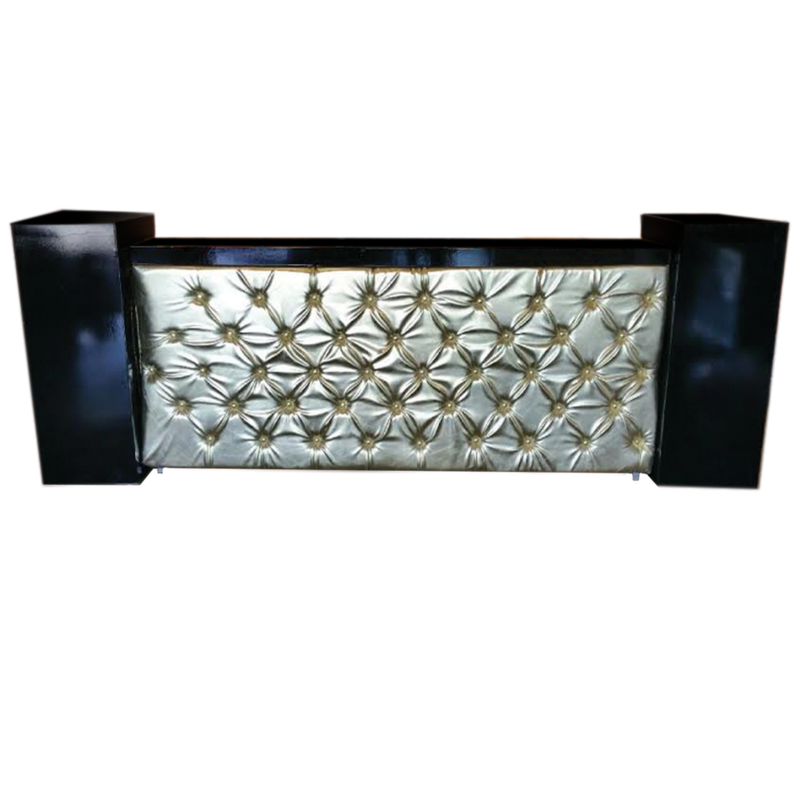 The Stanley Gold Back Bar has a sleek and contemporary design and can be used to display your bottles at any type of event. 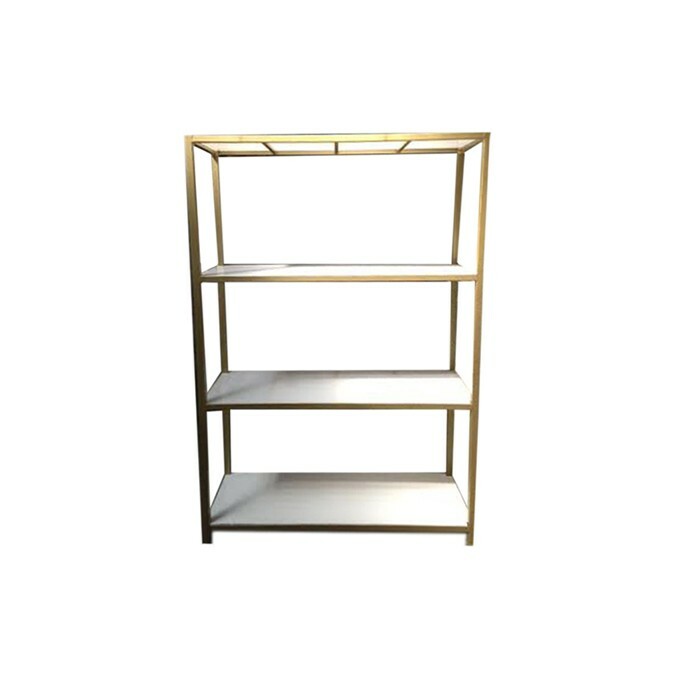 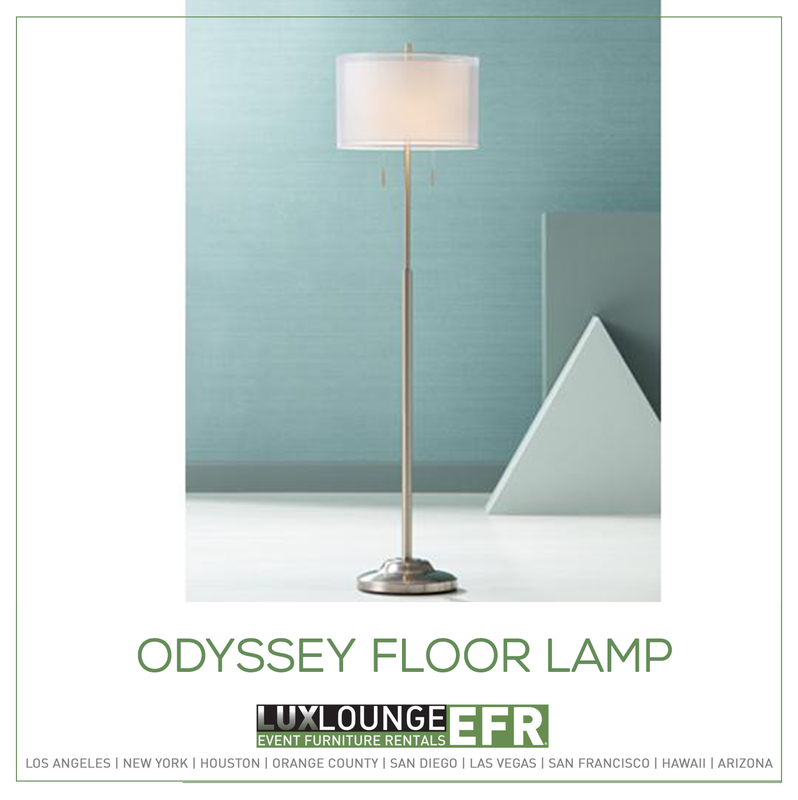 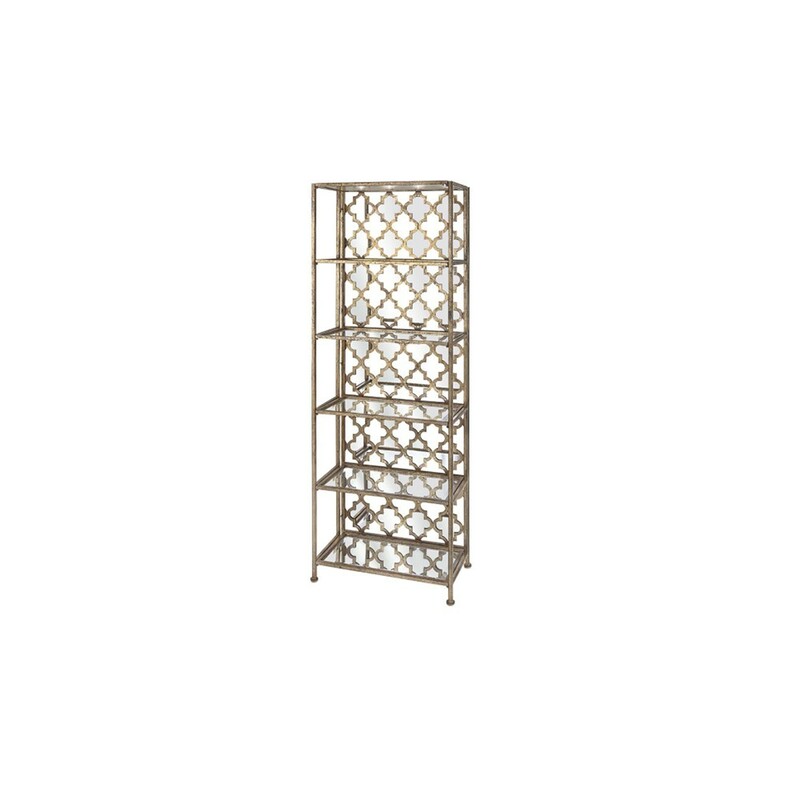 Tiffany Tufted Gold Bar is a tufted statement piece that can have columns added for more space. 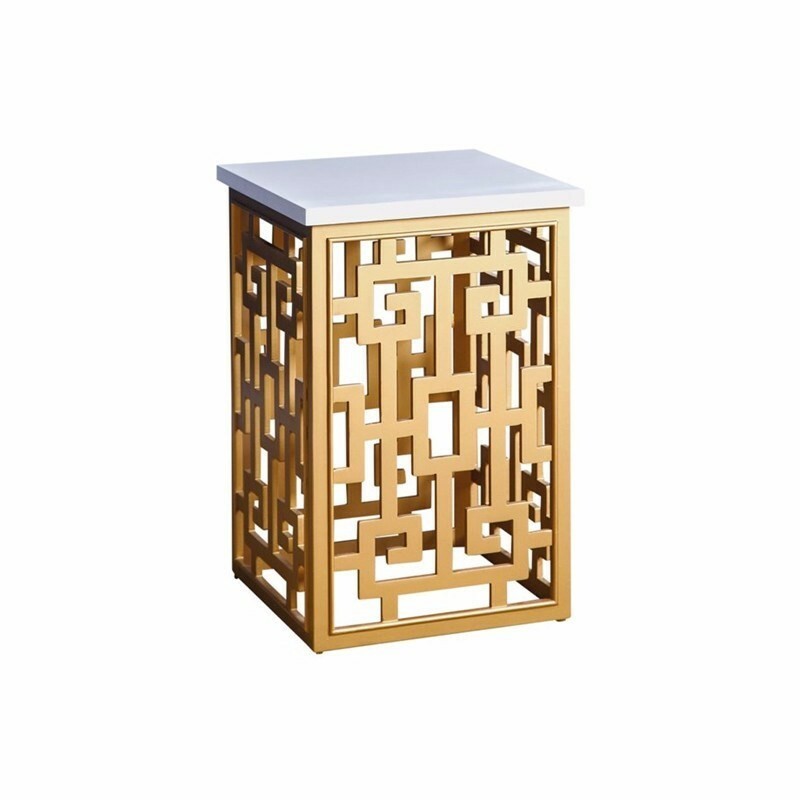 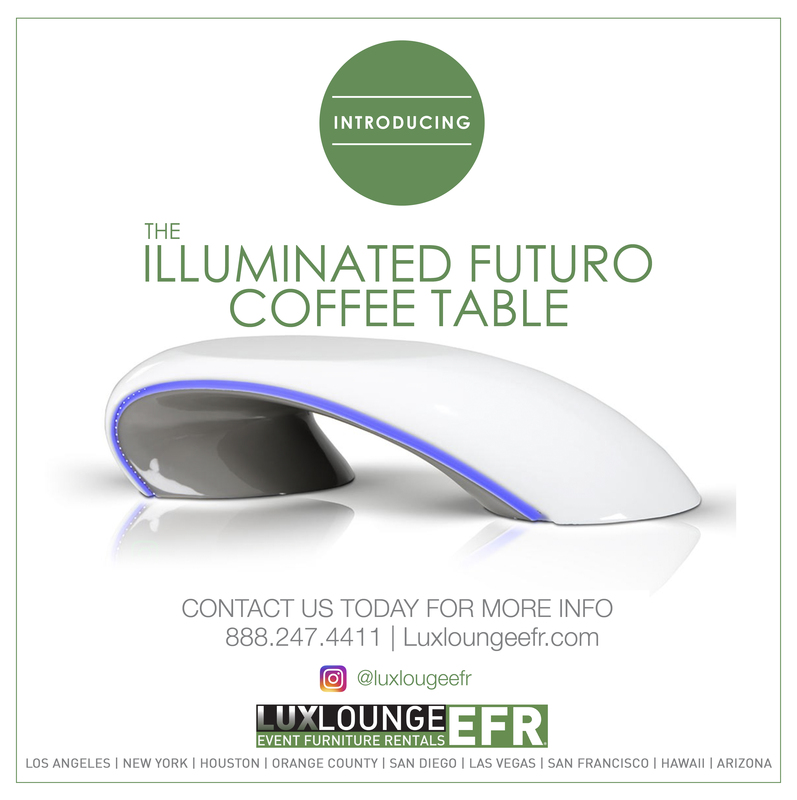 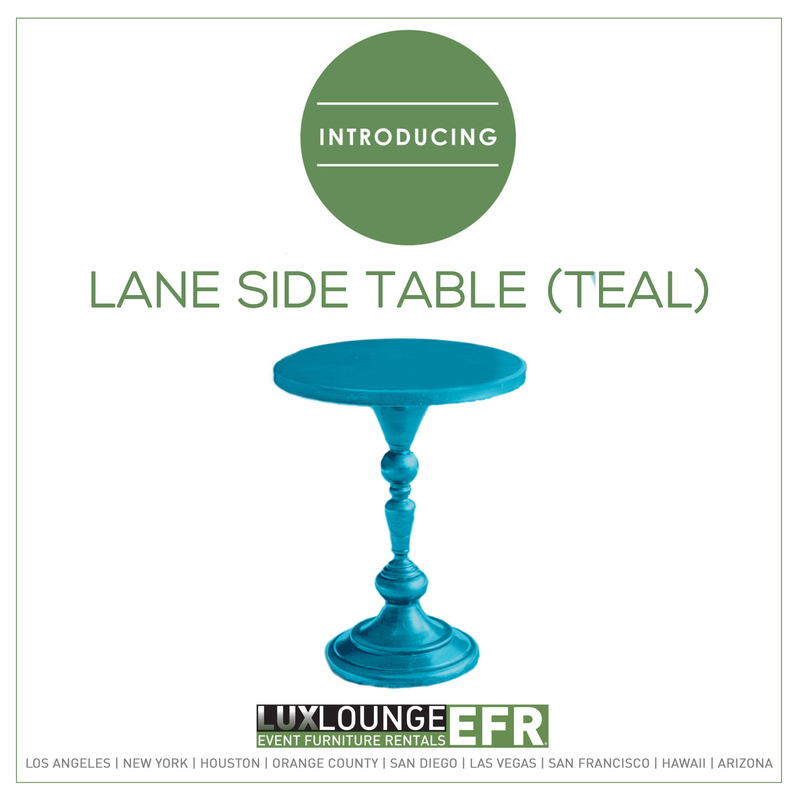 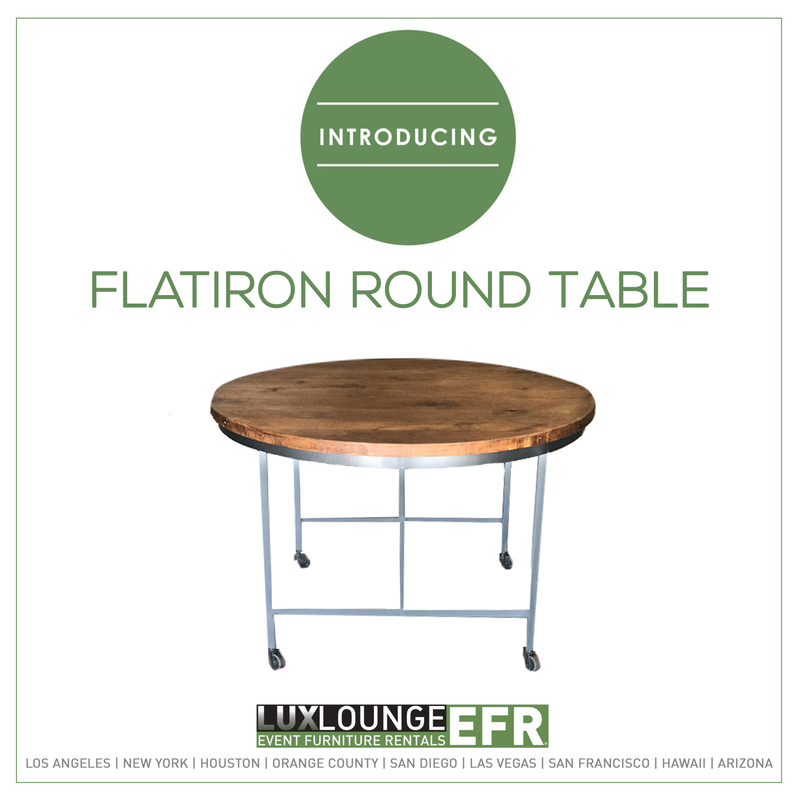 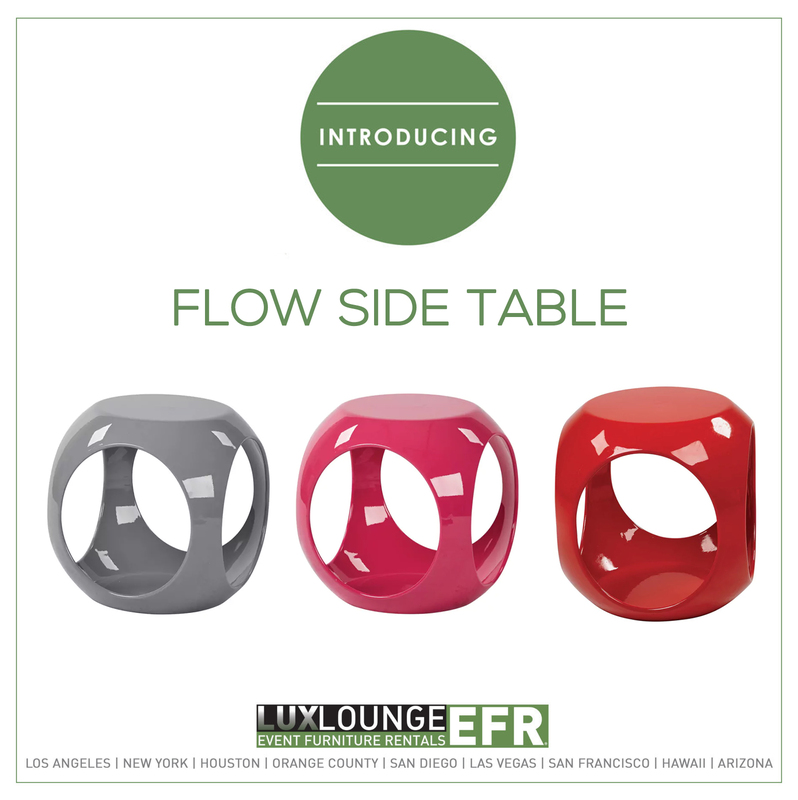 The Twist End Table is a unique side table that comes in various of colors.